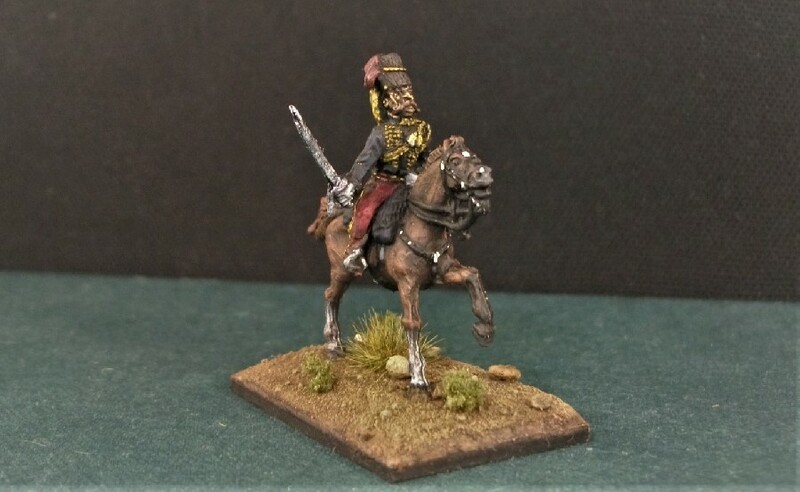 A glance through my venerable Napoleonic Cavalry Project tells me that since 2015, I’ve attempted sets from 6 different manufacturers representing 7 different nations. 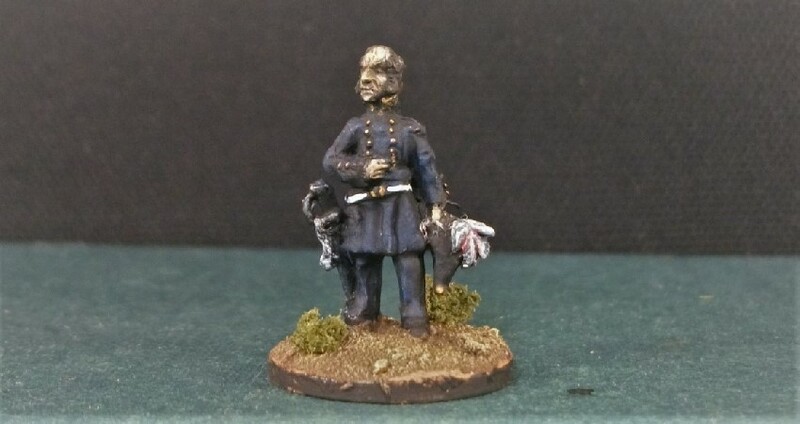 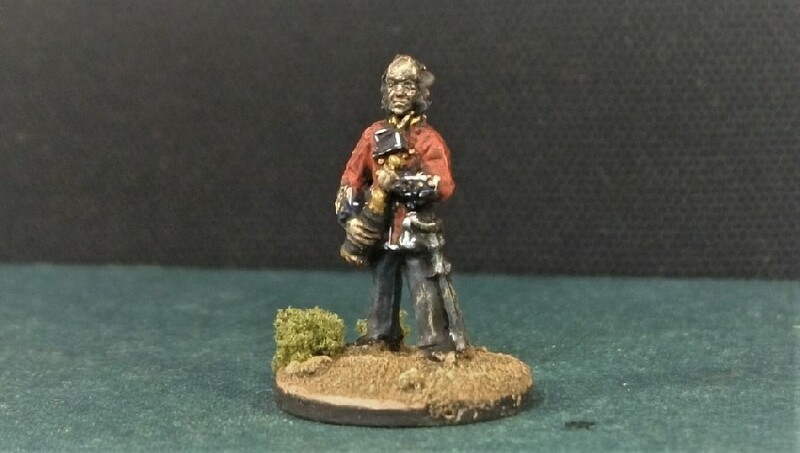 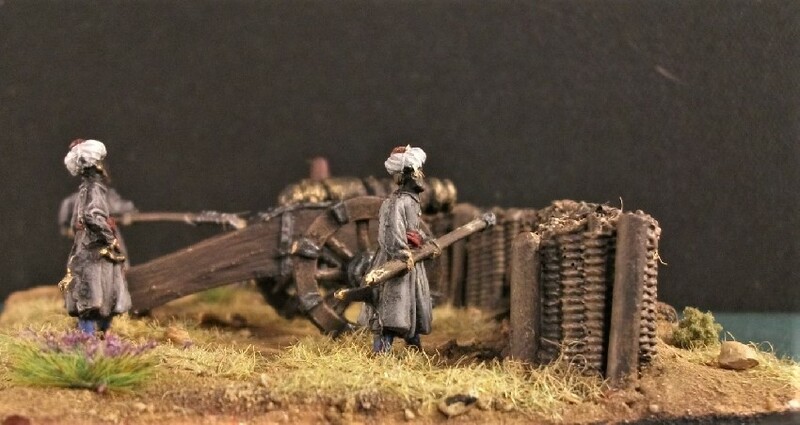 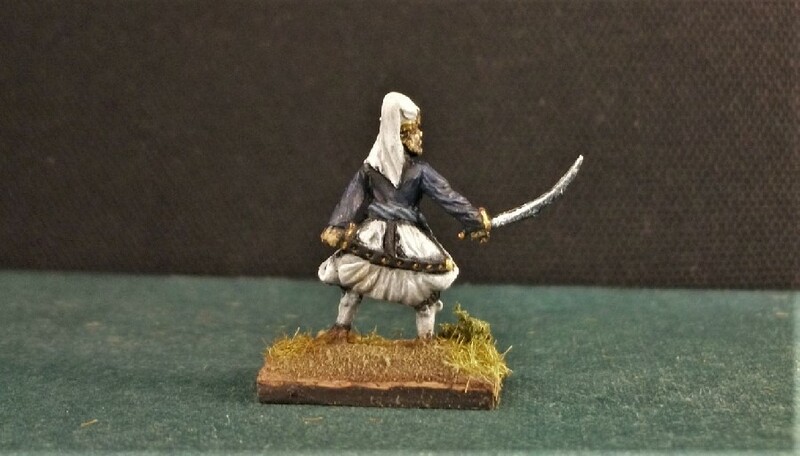 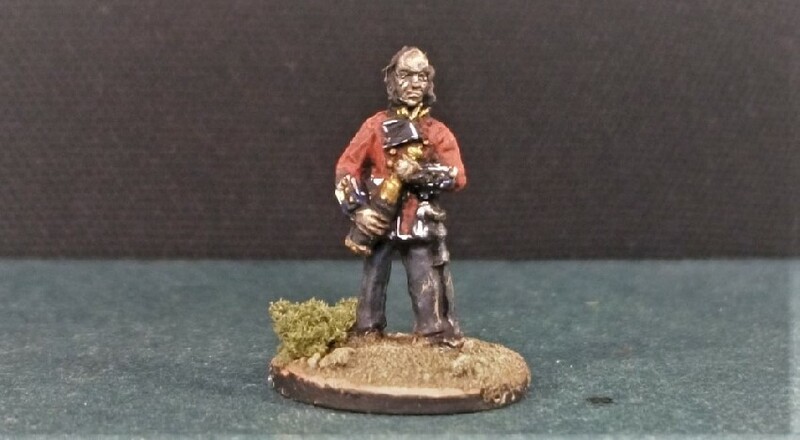 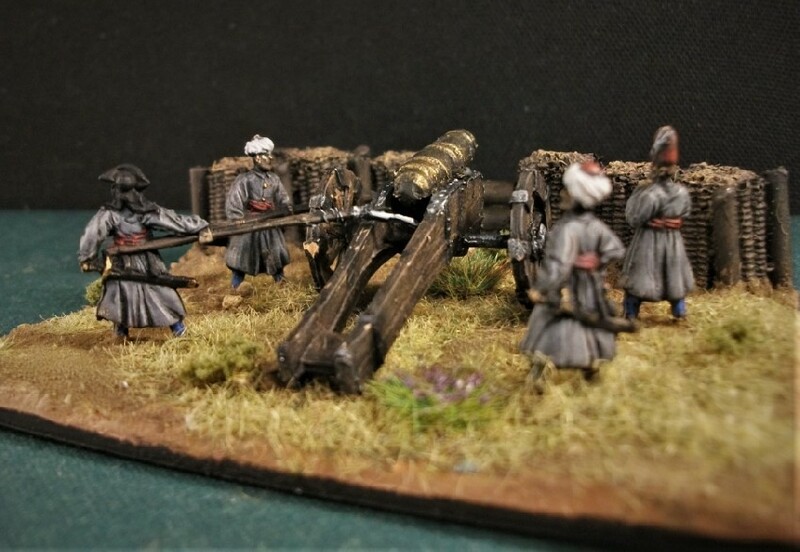 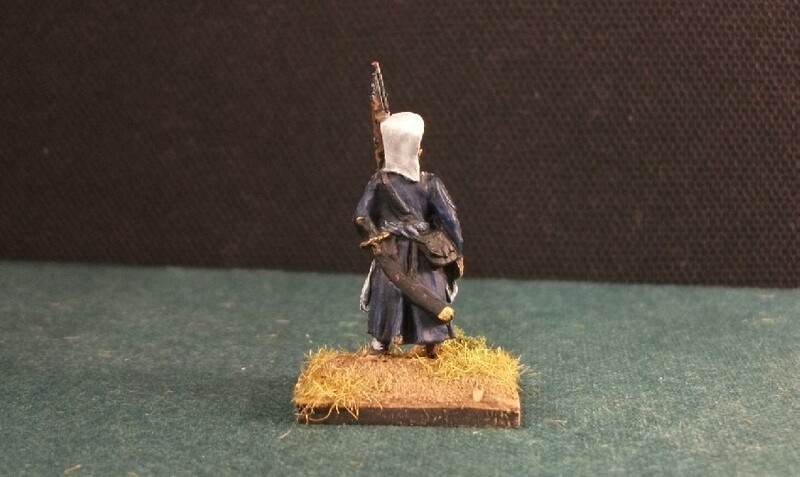 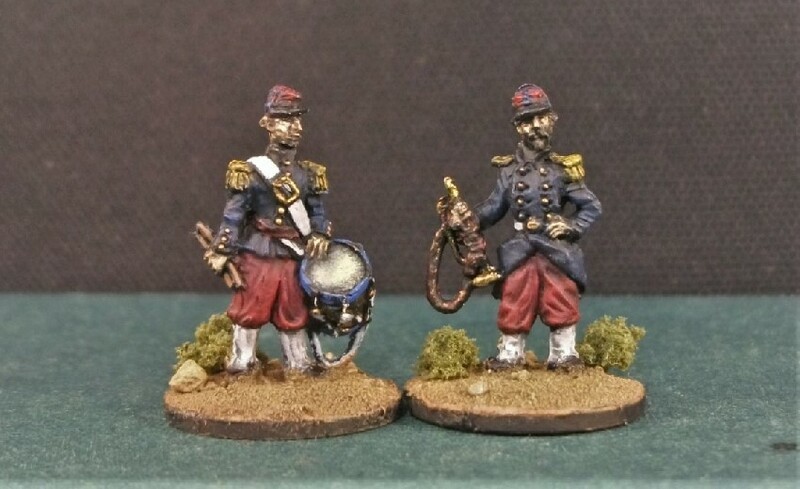 My next set of figures brings both a new nation and manufacturer to the project. 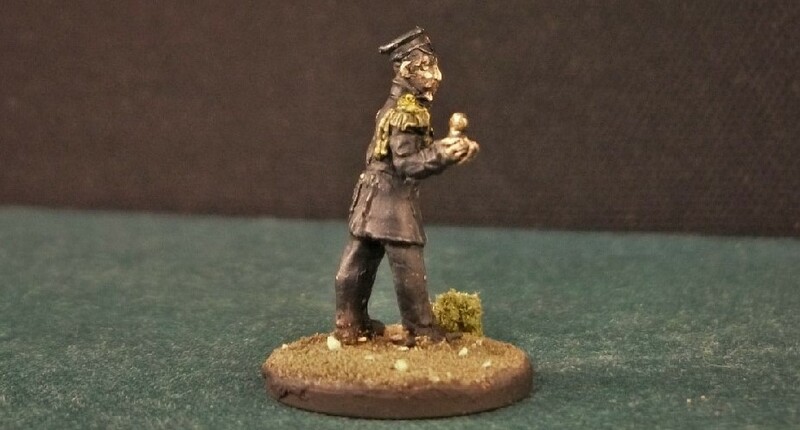 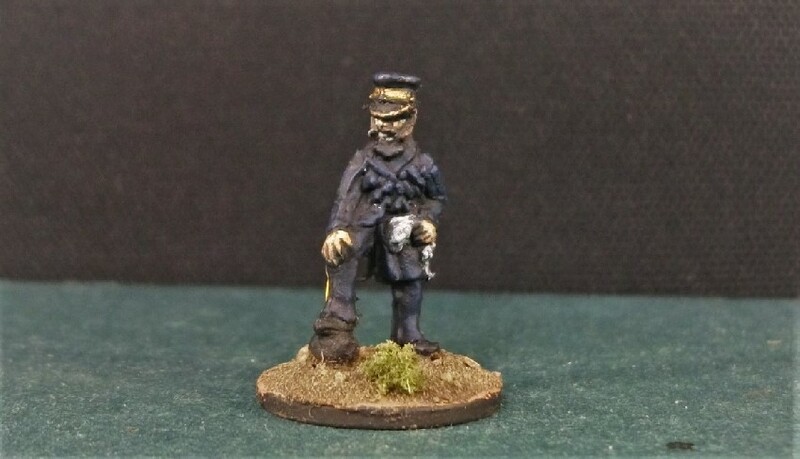 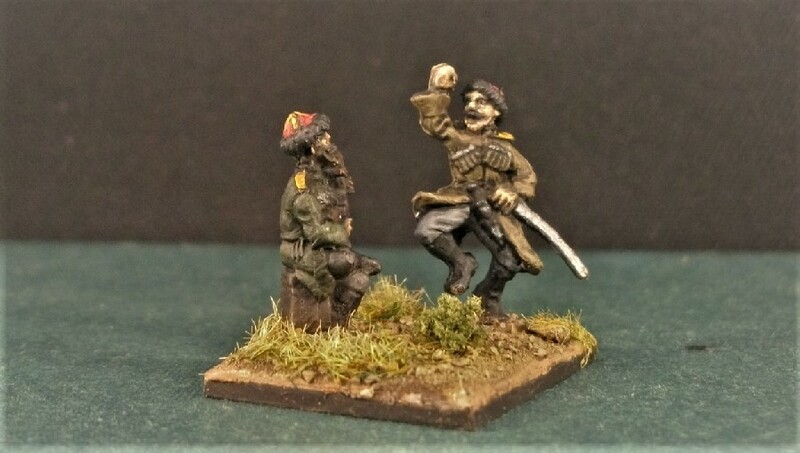 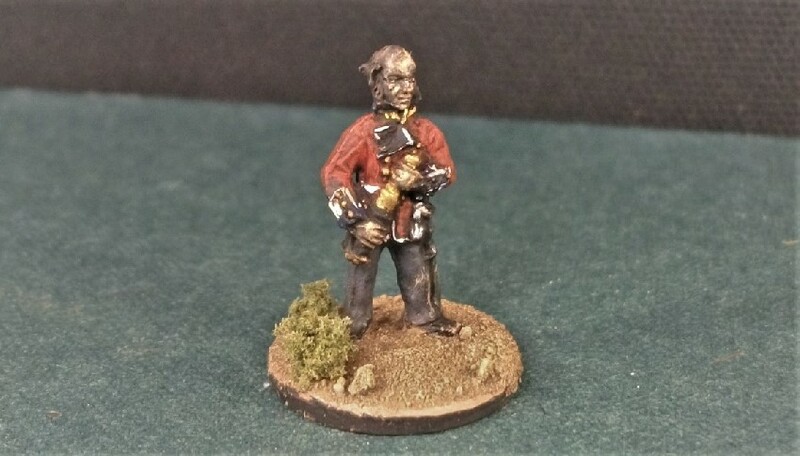 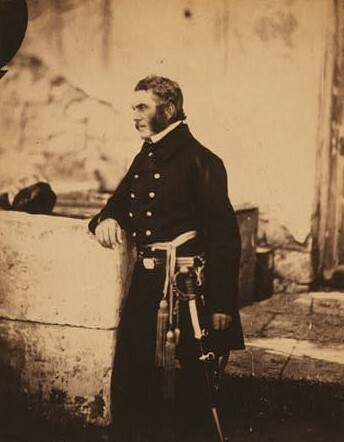 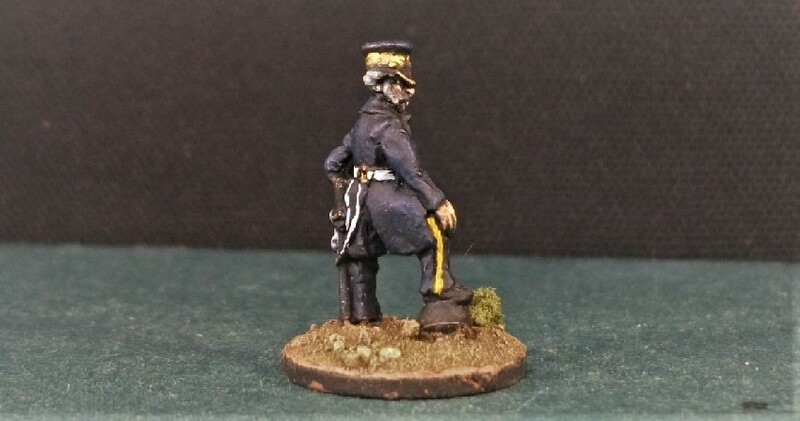 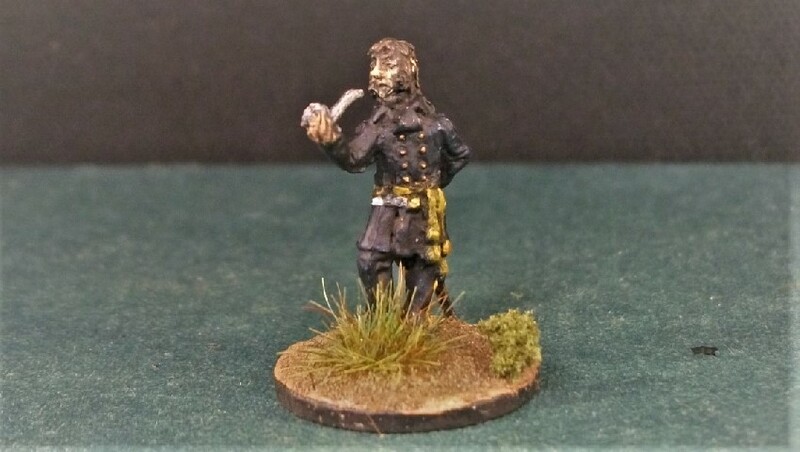 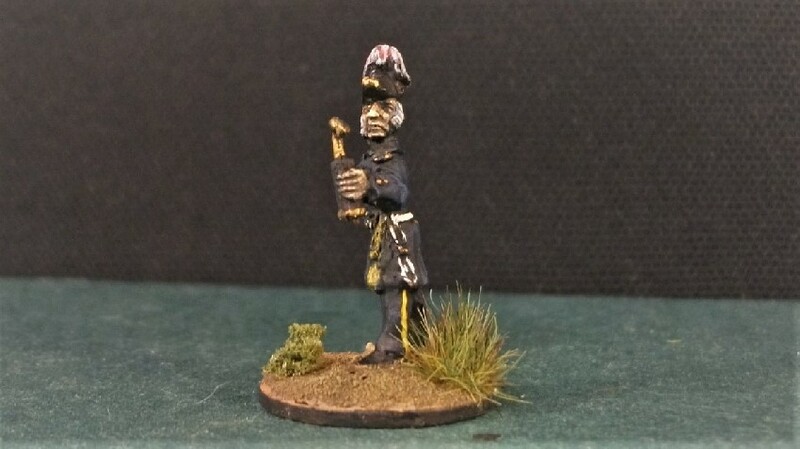 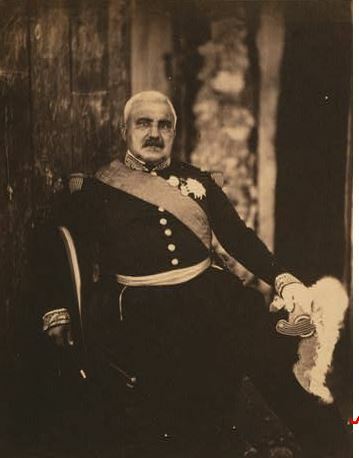 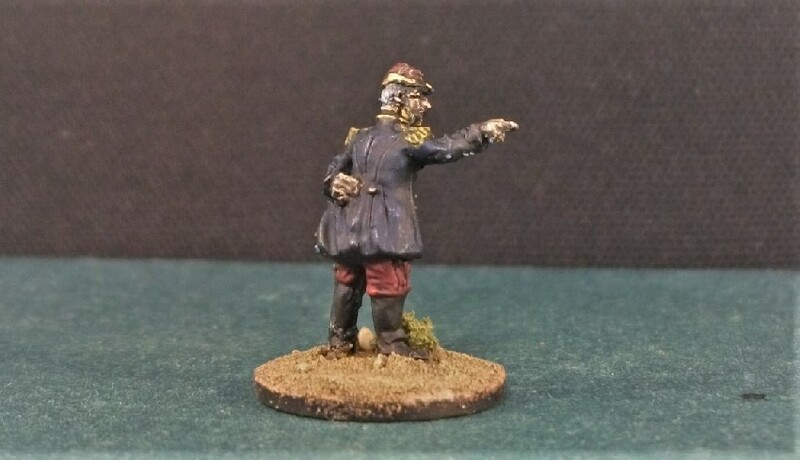 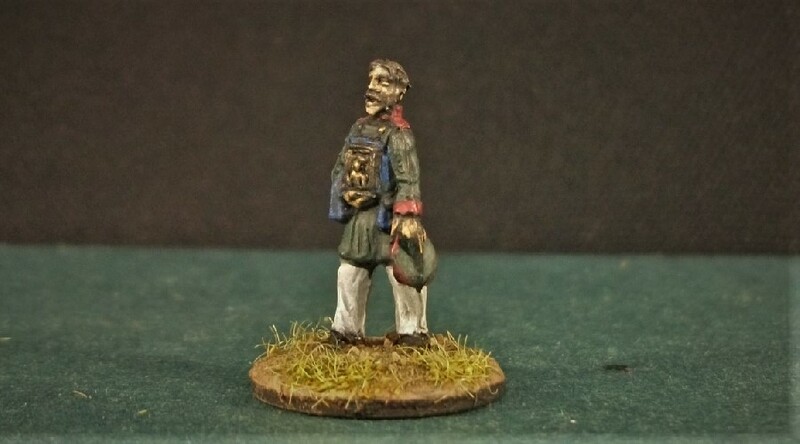 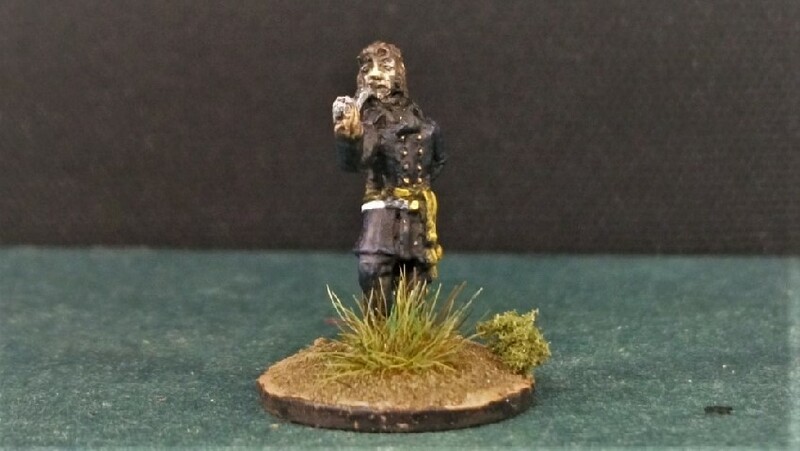 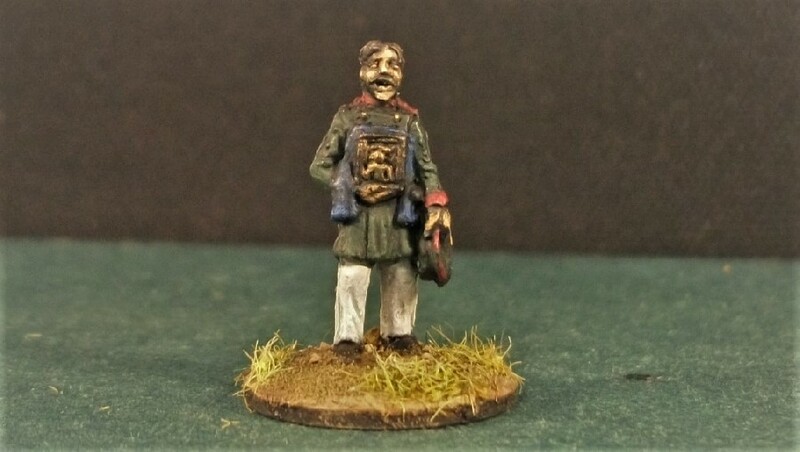 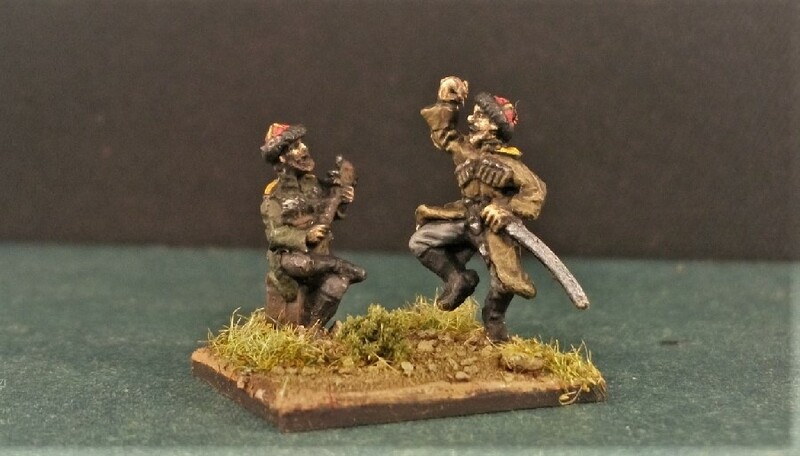 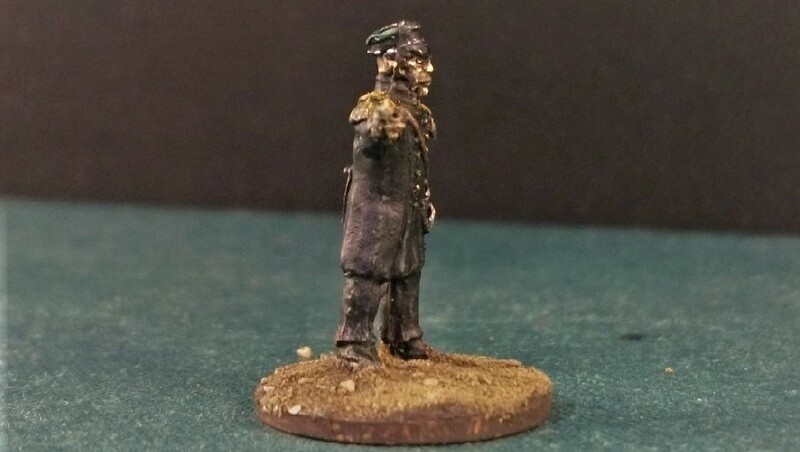 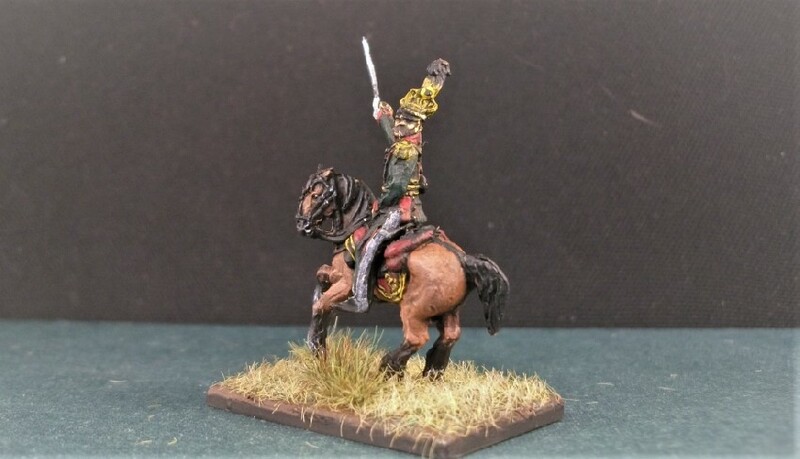 Mars Scots Greys – which Plastic Soldier Review confirms as being copies of original figures by Esci. 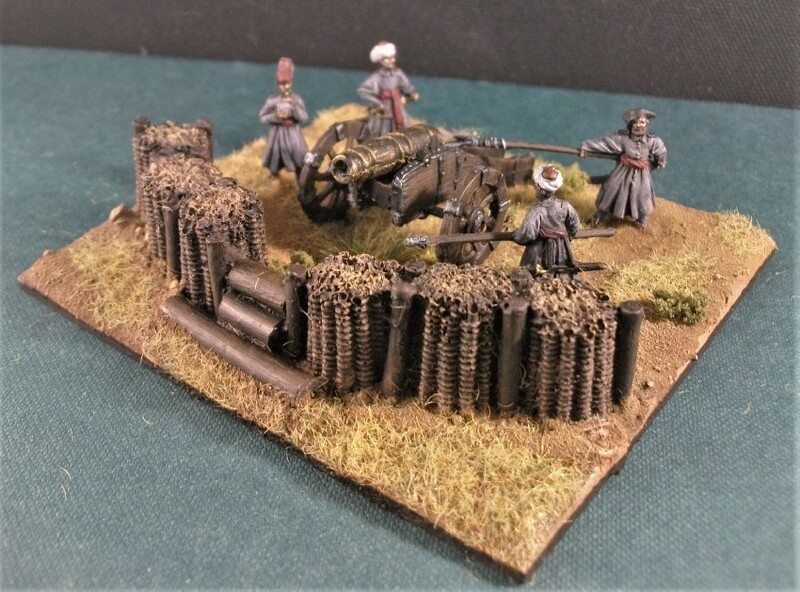 Mars are a Ukrainian manufacturer who, I believe, started out producing copies of other manufacturer’s figures (Matchbox, Revell, Esci, etc.) 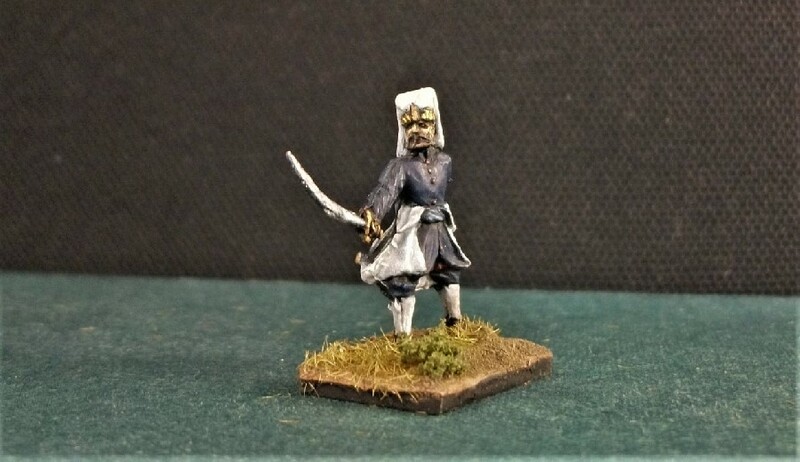 Although I can’t verify claims, some believe that this was effectively piracy of other companies’ work. 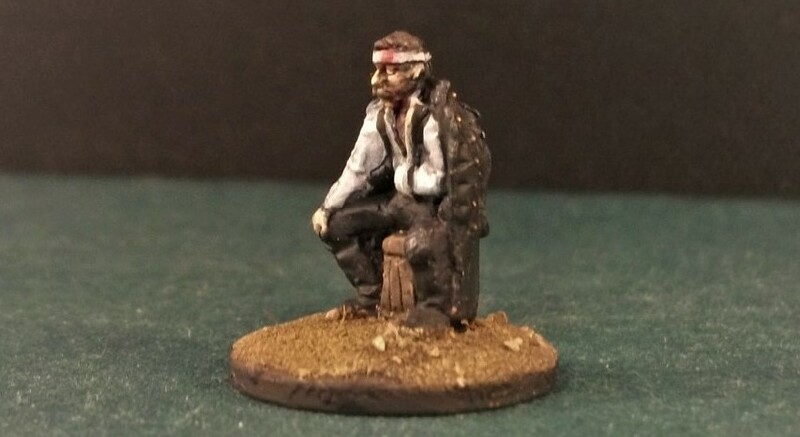 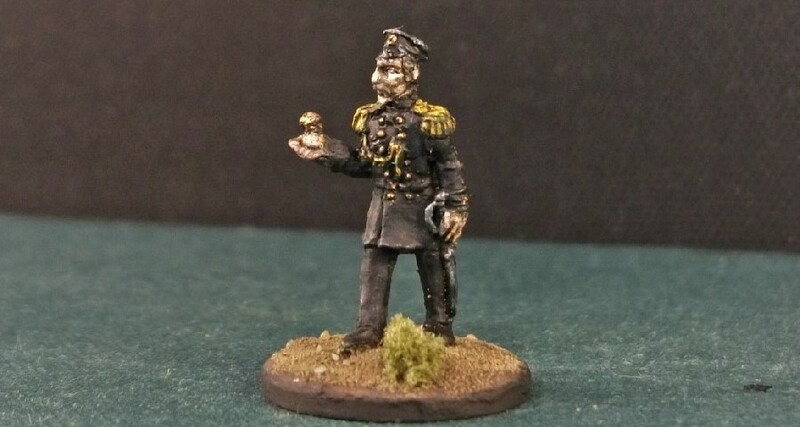 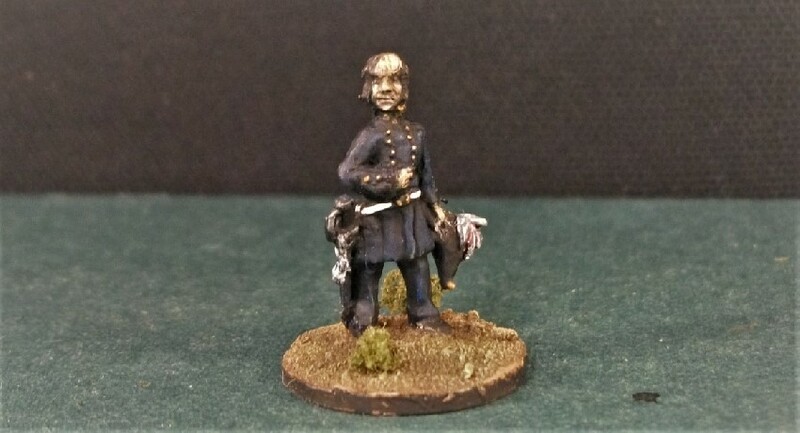 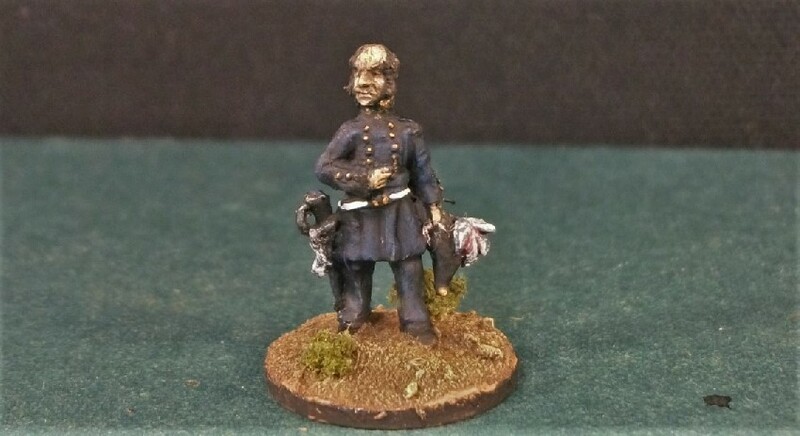 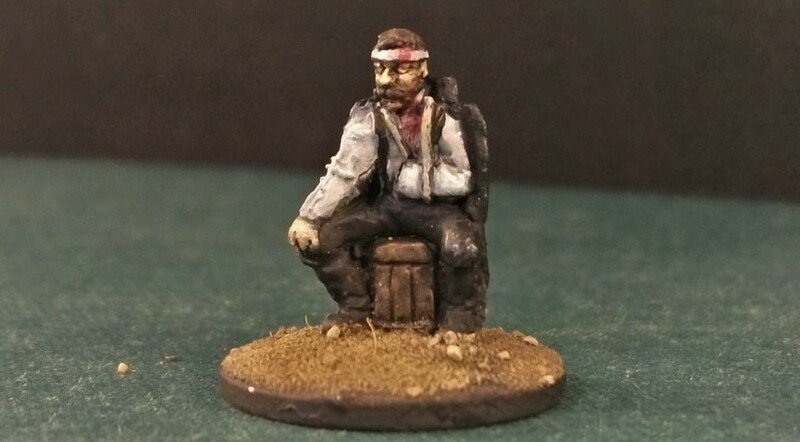 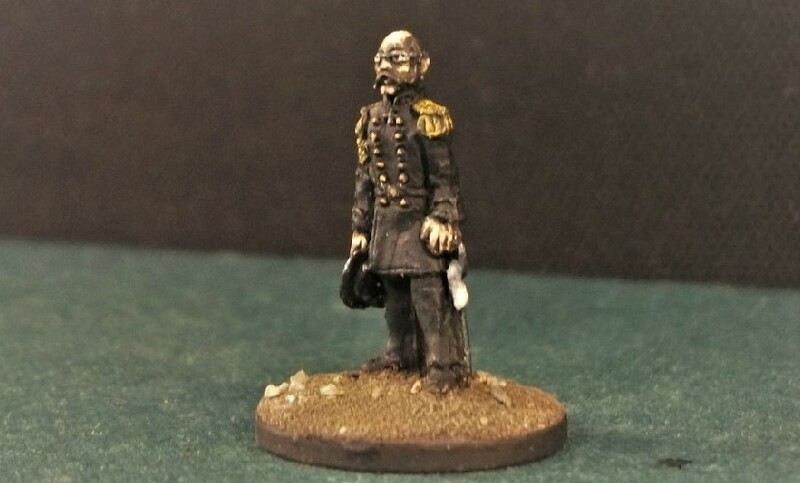 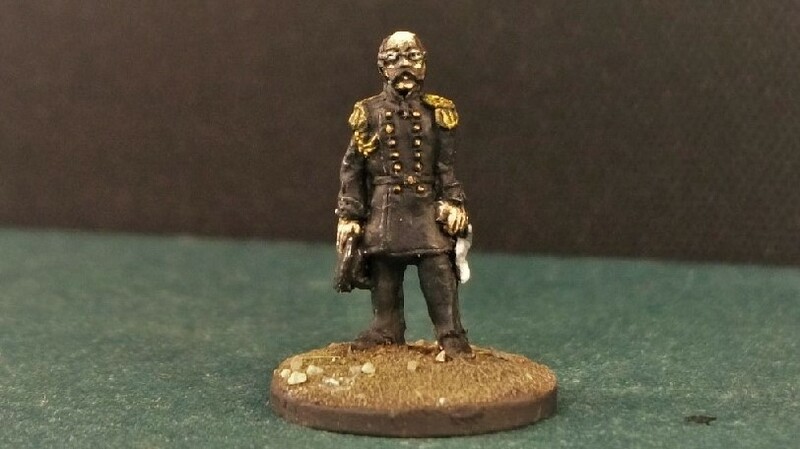 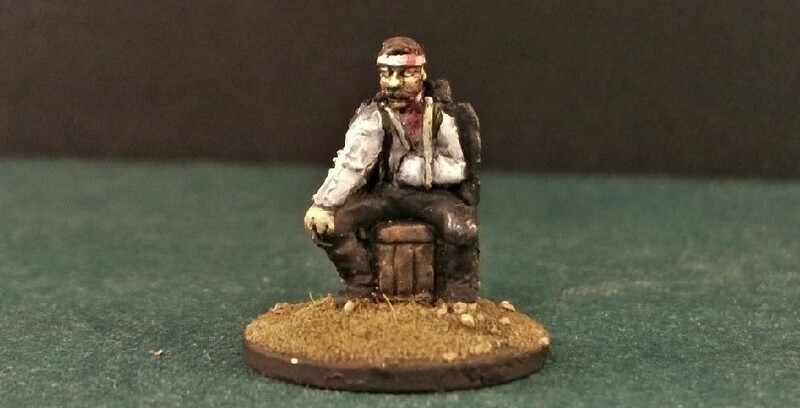 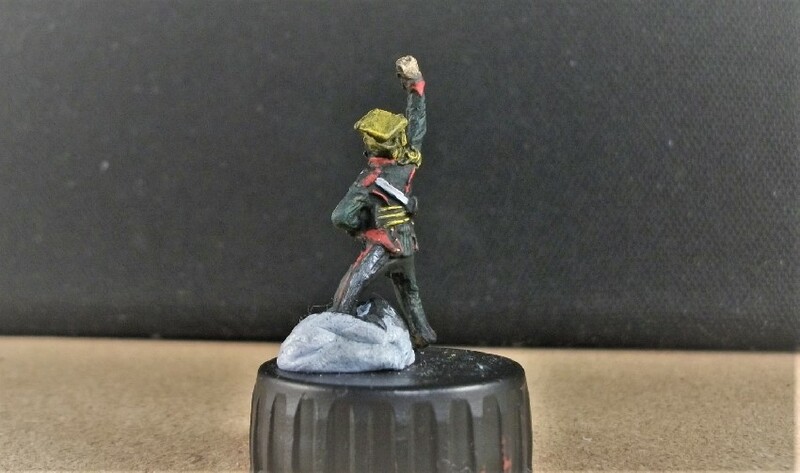 However, in the plastic model soldier world, some felt that even this bootleg reissuing of out-of-production old sets at least made some old figures, often much in demand by hobbyists, available once more and was so to be welcomed. 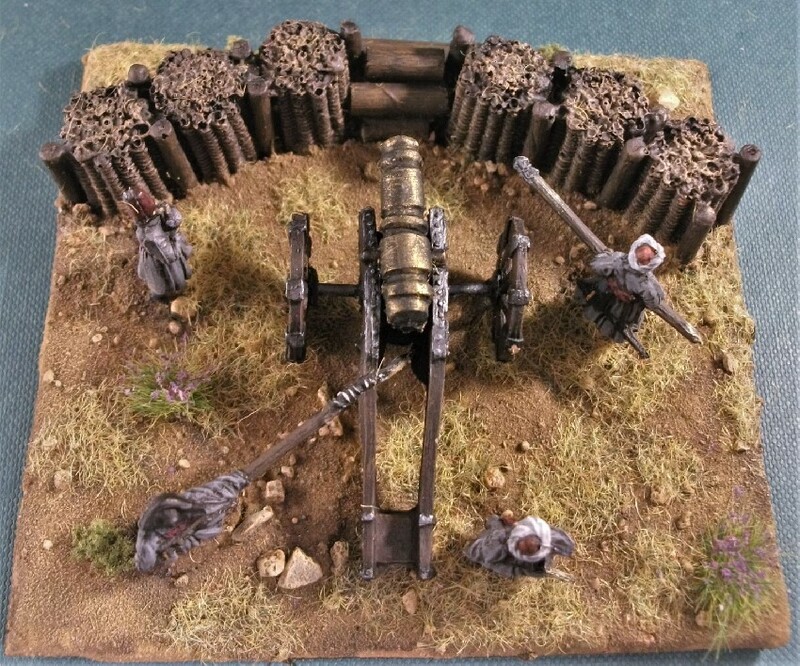 It’s a contentious issue for sure and one perhaps left to the lawyers to pass judgement over but since (I think) 2009, Mars have been making their own sets instead. 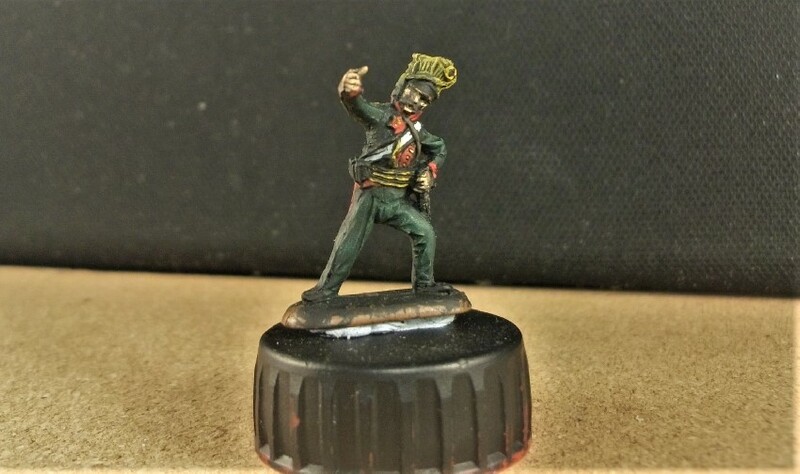 Once again, however, criticism should perhaps be tempered by the fact that in today’s trading climate, a plastic soldier manufacturer is out there producing sets at all. 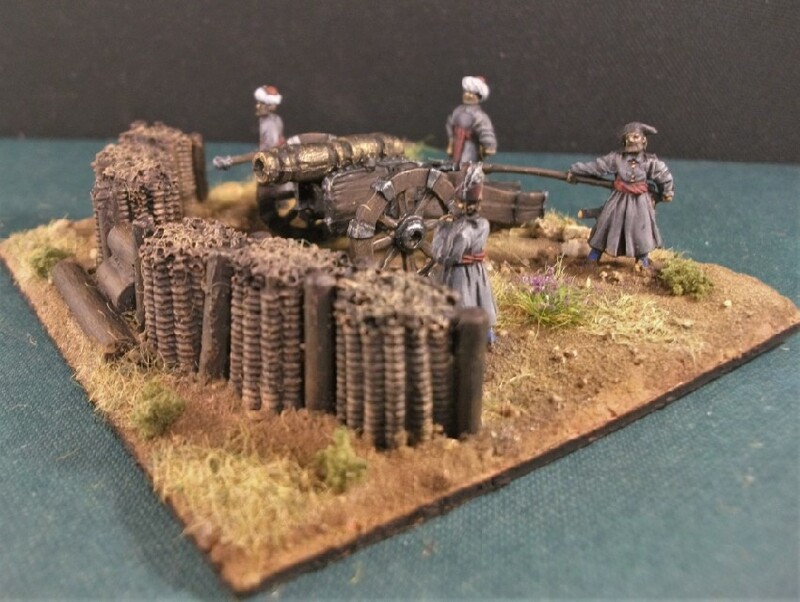 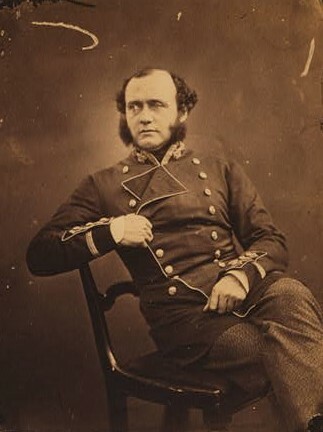 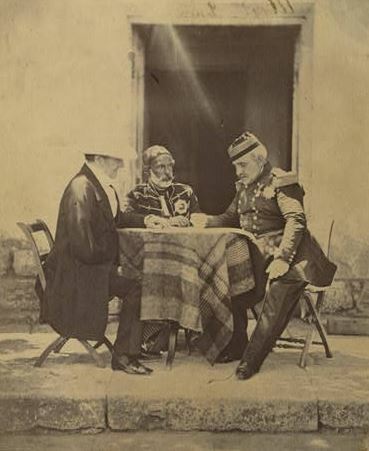 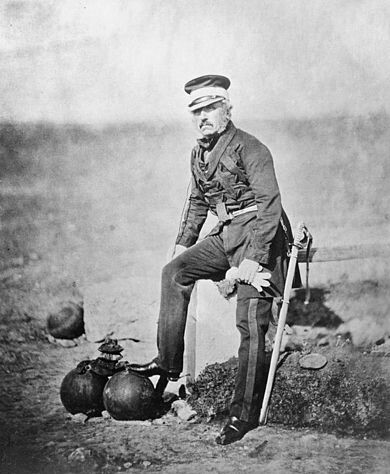 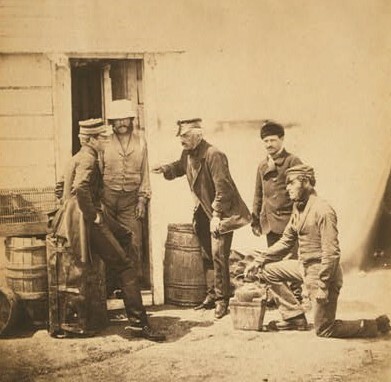 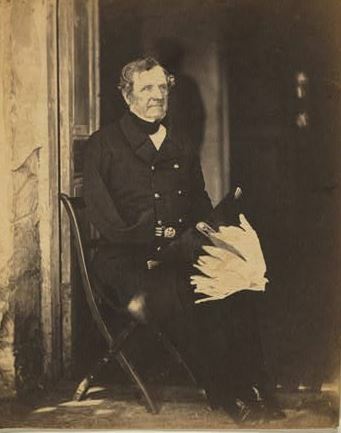 Furthermore, as PSR suggested, Mars have often concentrated on eras overlooked by other companies, including an extensive 30-Years War range, Crimean Tartars, and the Lithuanian-Teutonic wars (see above). 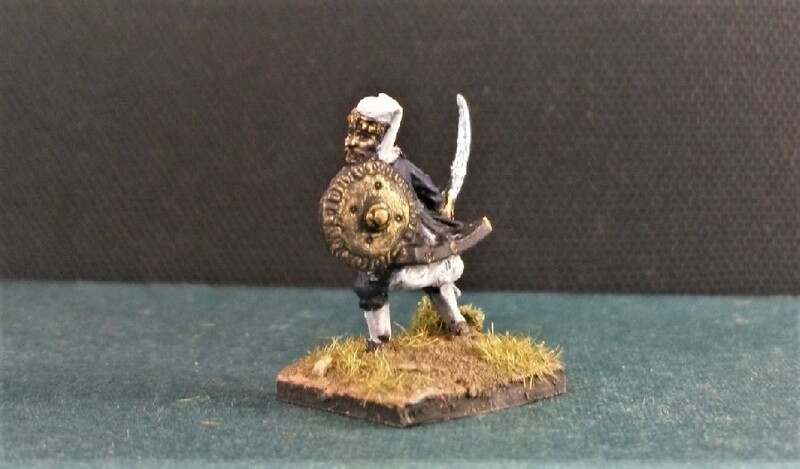 Fancy some late-Mycenaean Light Infantry anyone? 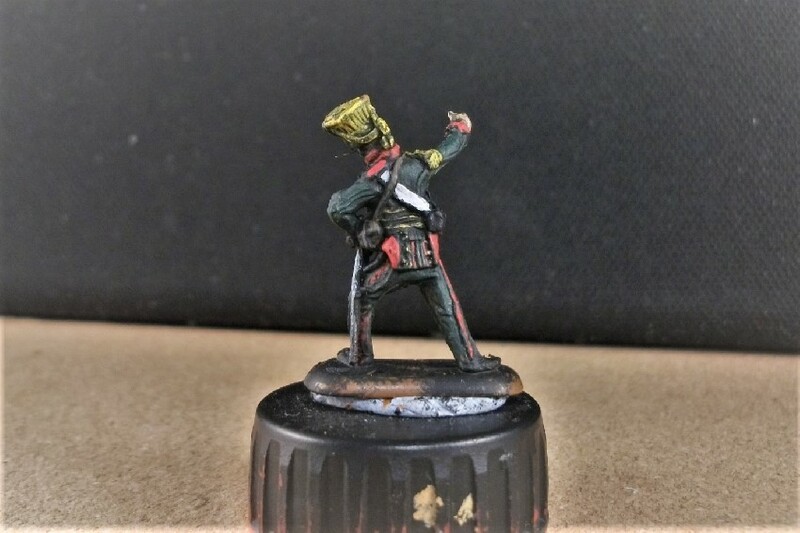 Mars has that covered too! 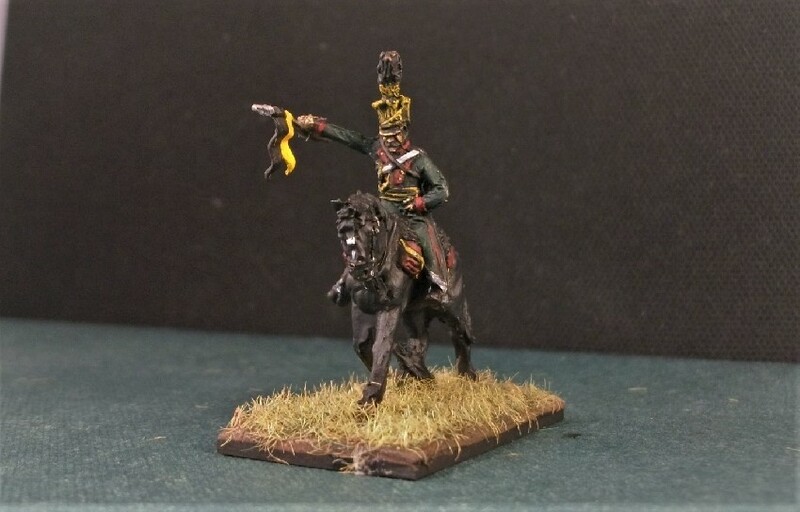 15 figures – 12 horses? 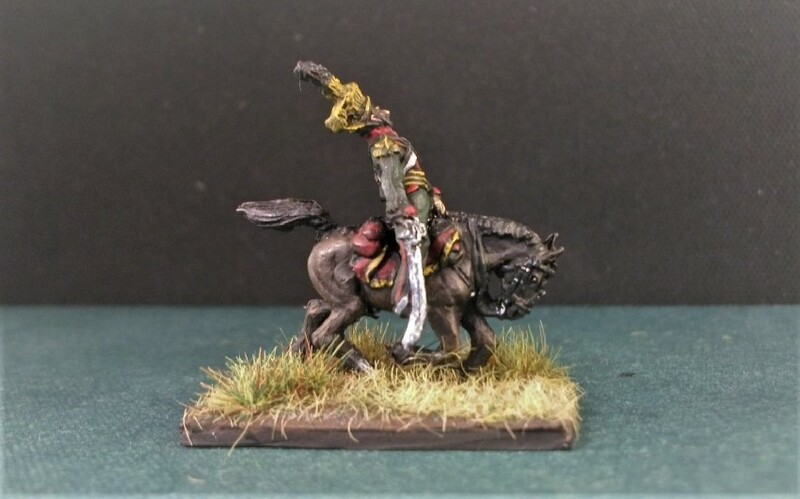 The answer is that a choice of riders is offered. 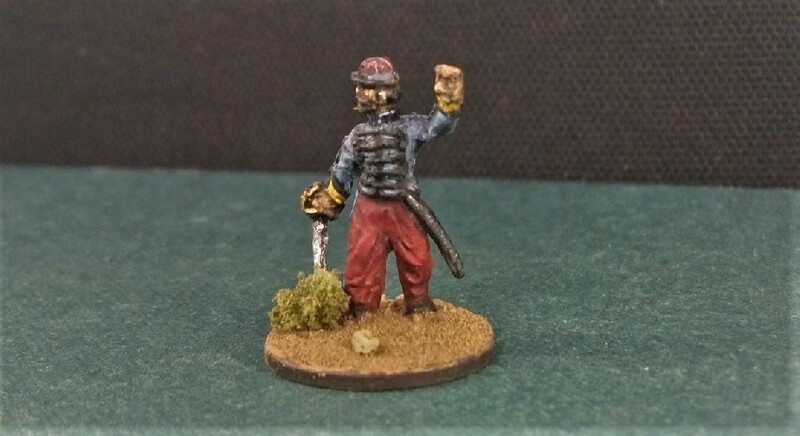 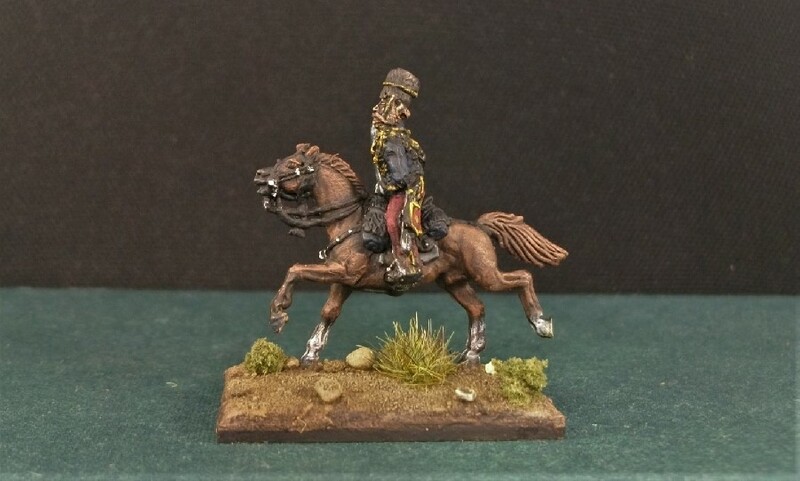 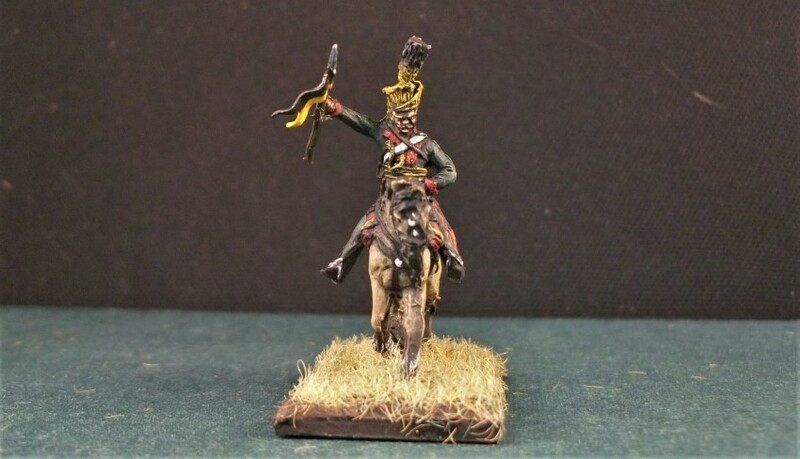 The ‘best Napoleonic cavalry in Europe’ surely needs a place in the Nappy Cavalry Project, but can Mars’ Austrian Uhlans figures justify that inclusion? 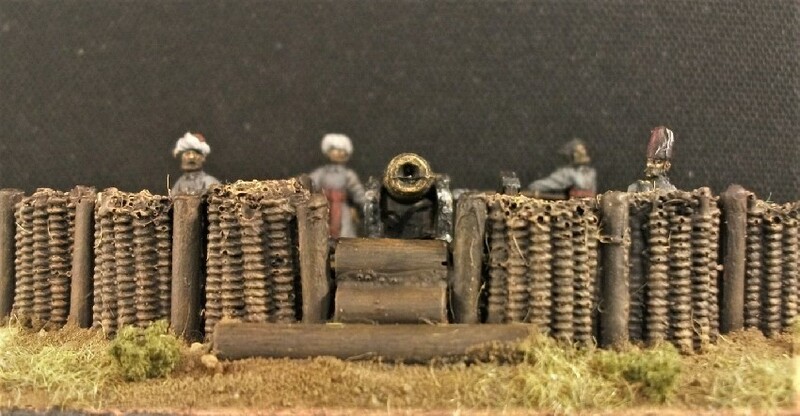 The set is a bit of an enigma in parts but there’s some real quality there for sure. 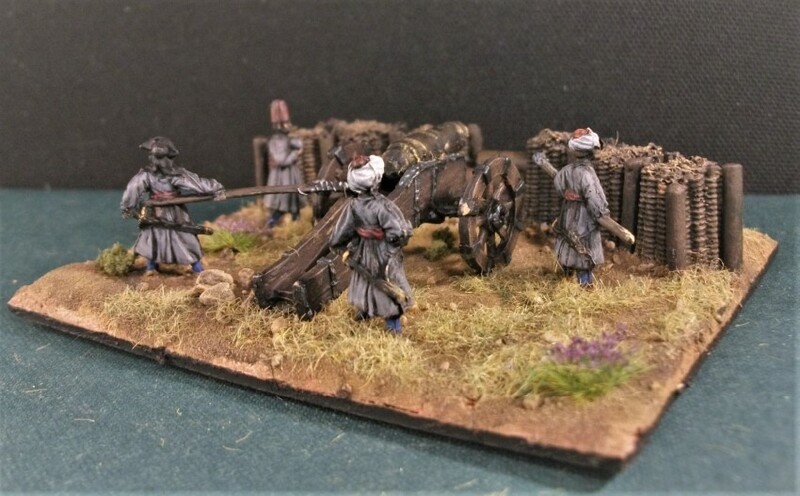 Even PSR grudgingly admitted that “the sculpting of this set exceeded our admittedly low expectations.” The ‘riot of flash’ of the sprue for the weapons reported by PSR seems to be also present on parts of the figures too for me and I’ve had to spend some time trimming and cleaning them up – never a skill that I excel at! 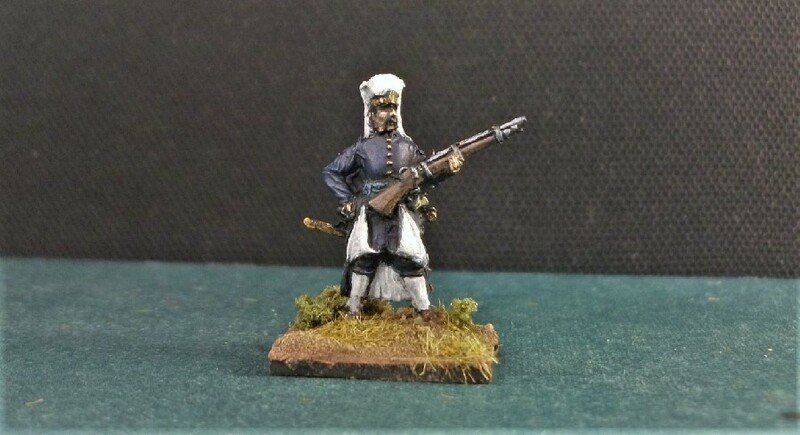 It’s curious that whilst their Austrian Uhlans seem good, Mars’ Russian Uhlans set doesn’t quite match the same degree of quality. 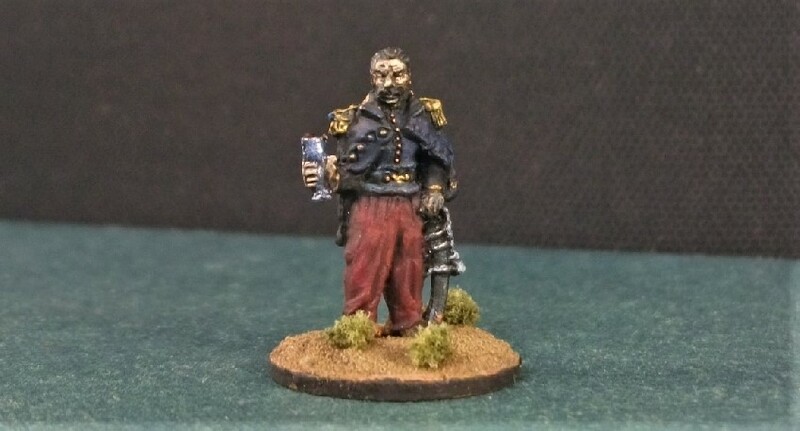 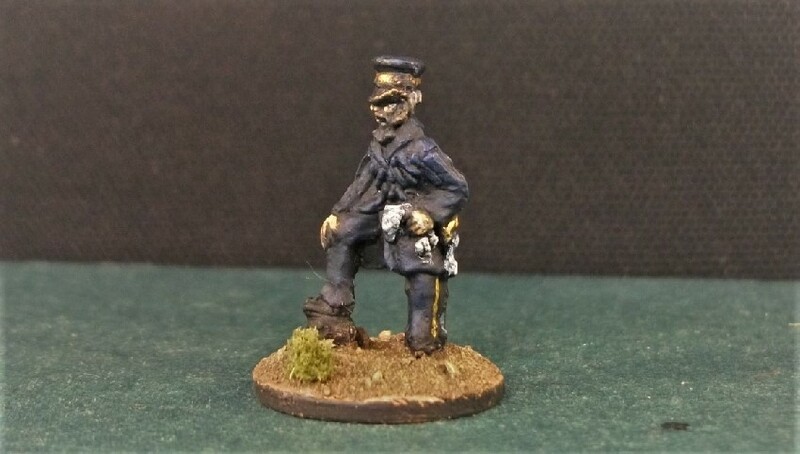 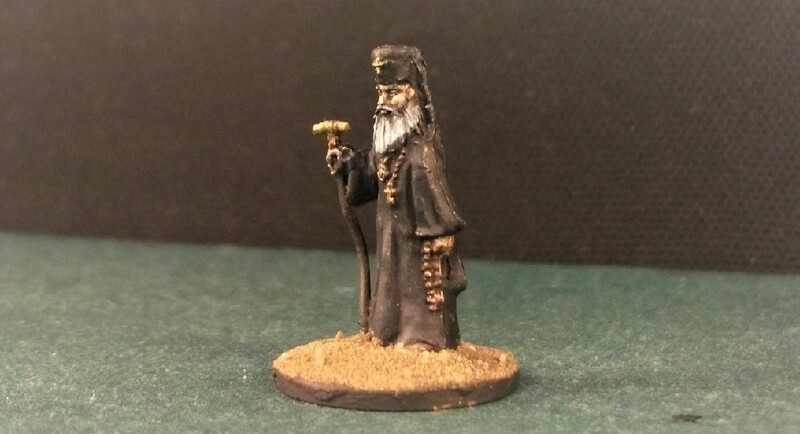 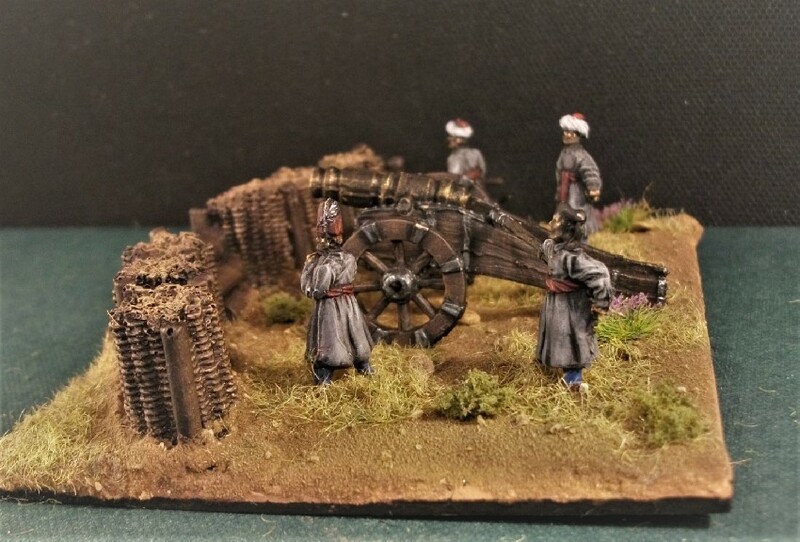 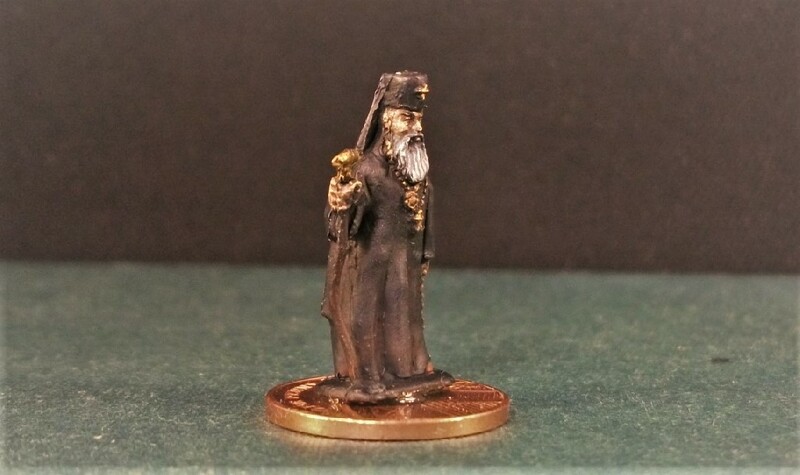 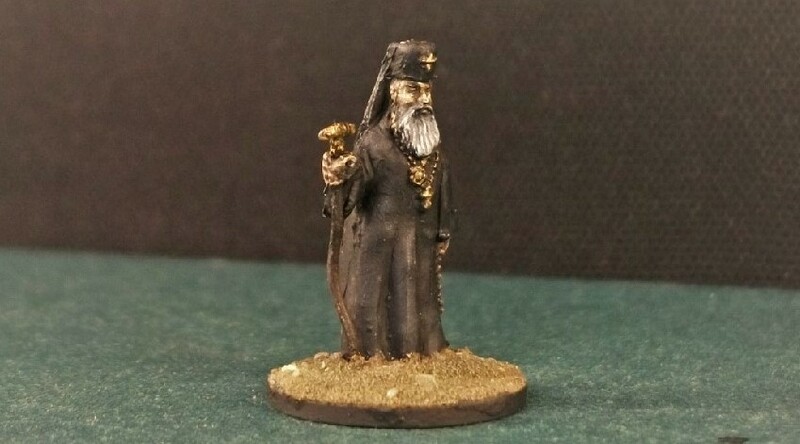 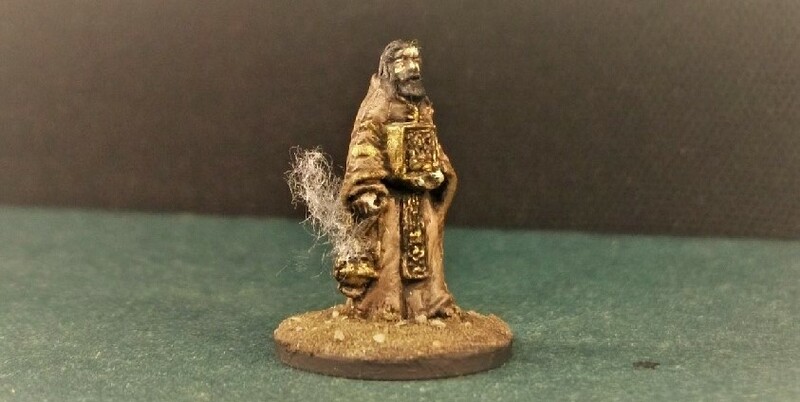 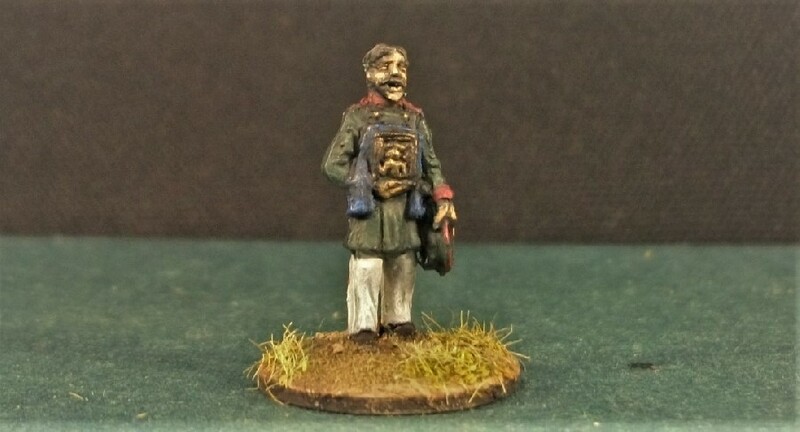 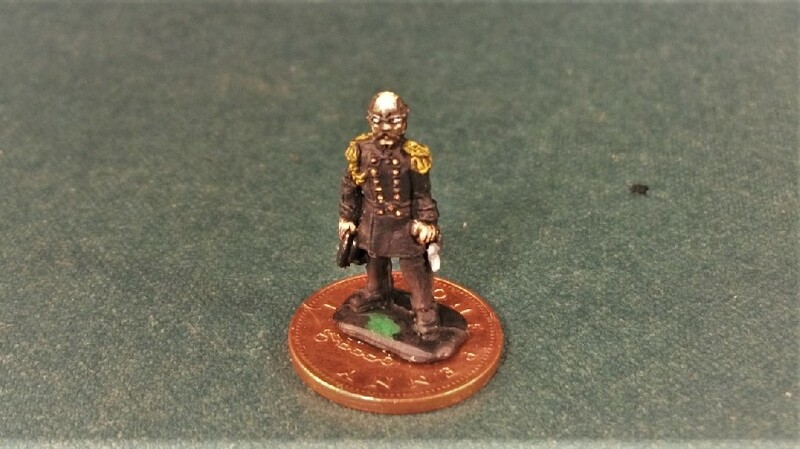 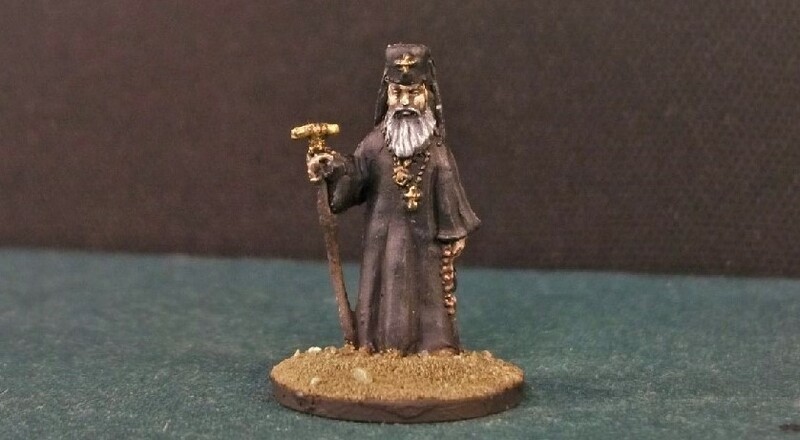 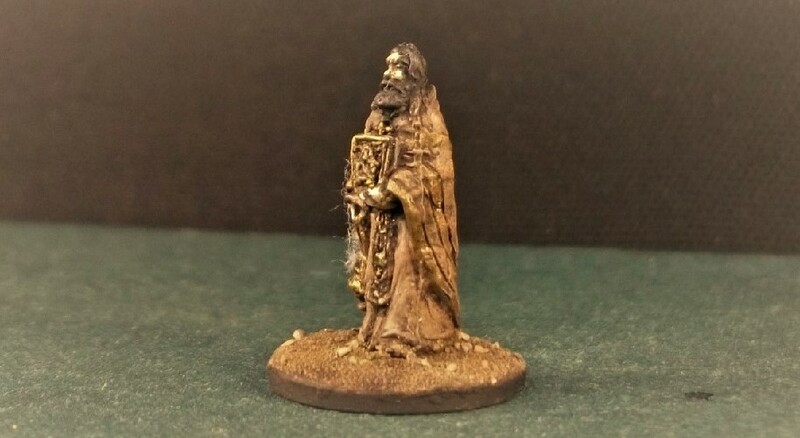 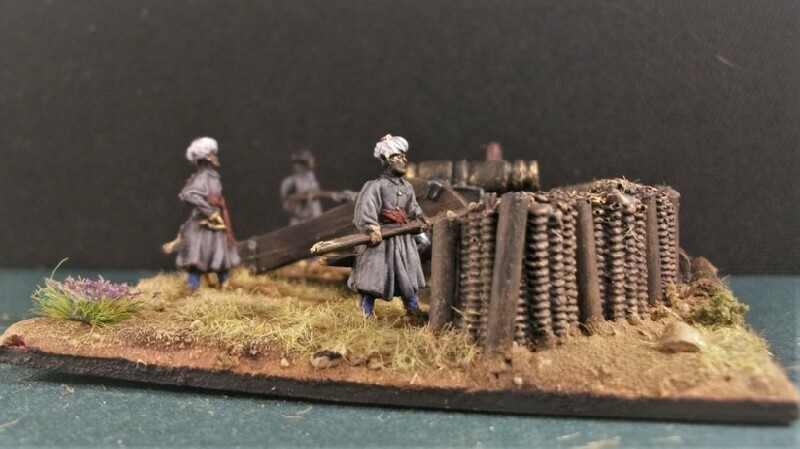 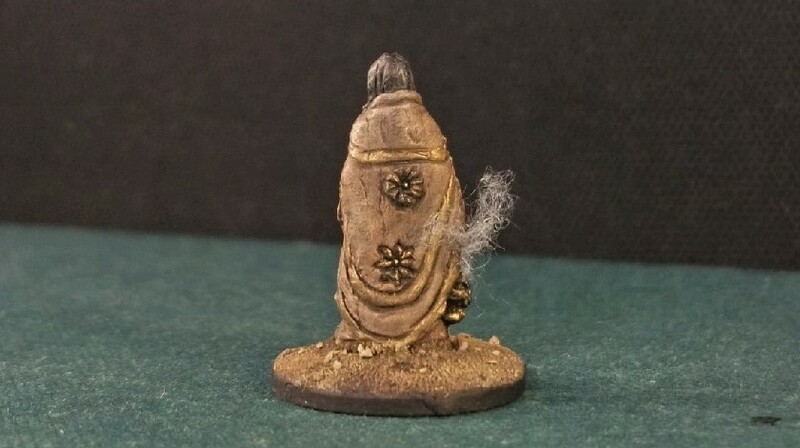 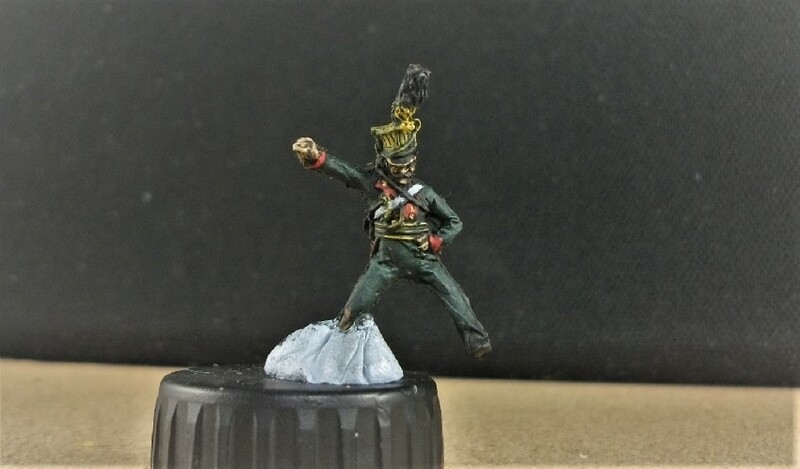 I can only really appreciate the standard of these Austrian’s once I’ve painted them up, so I’ll share how I get on and maybe you can judge for yourself! 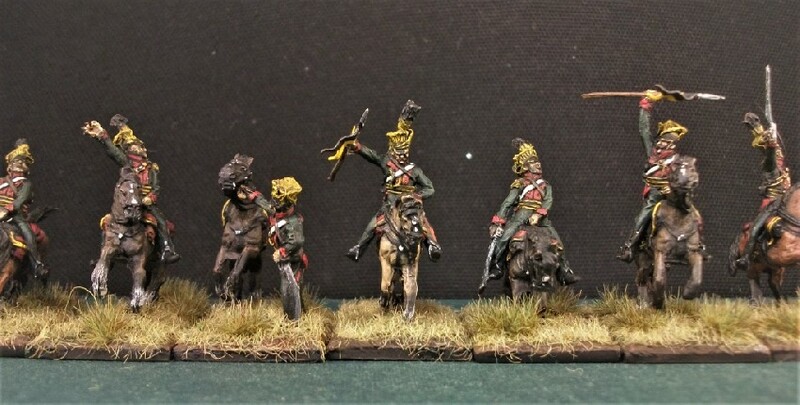 Martian horses, lots of flash on their noses but otherwise I think look pretty good. 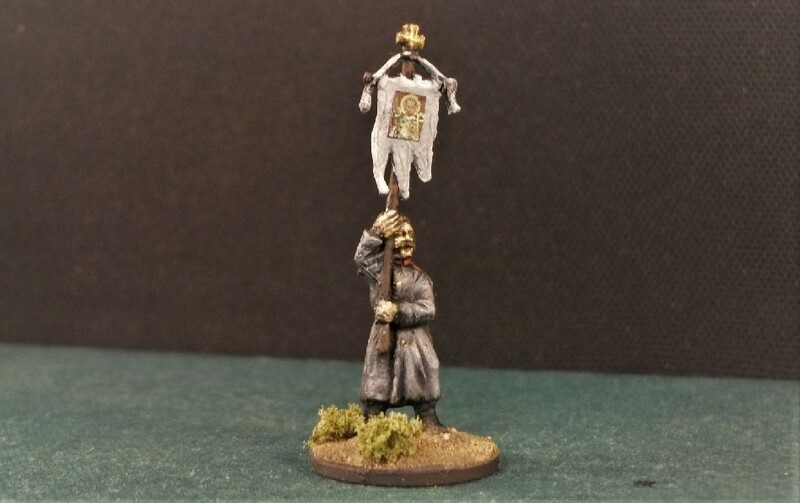 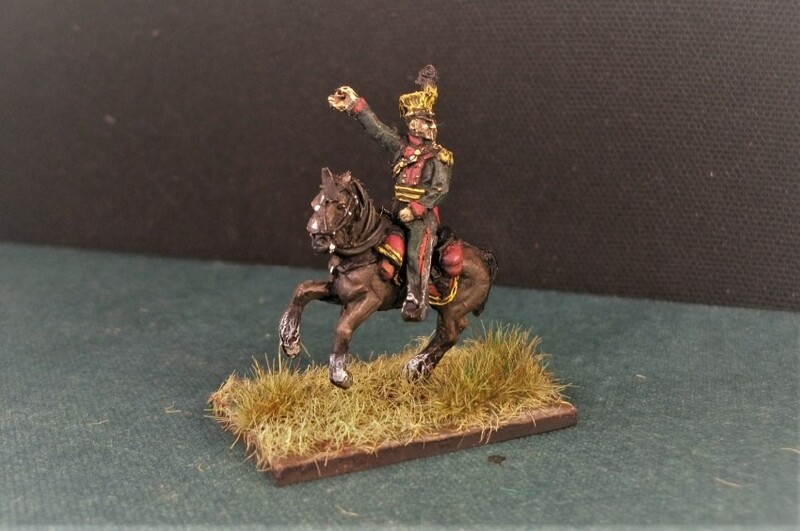 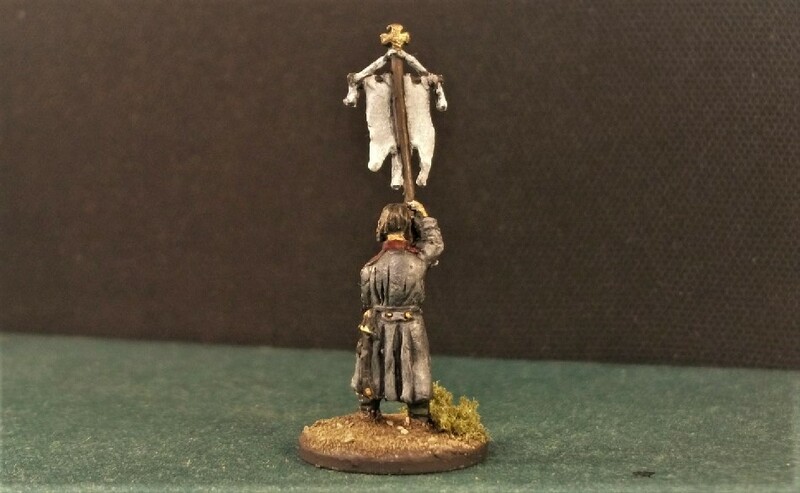 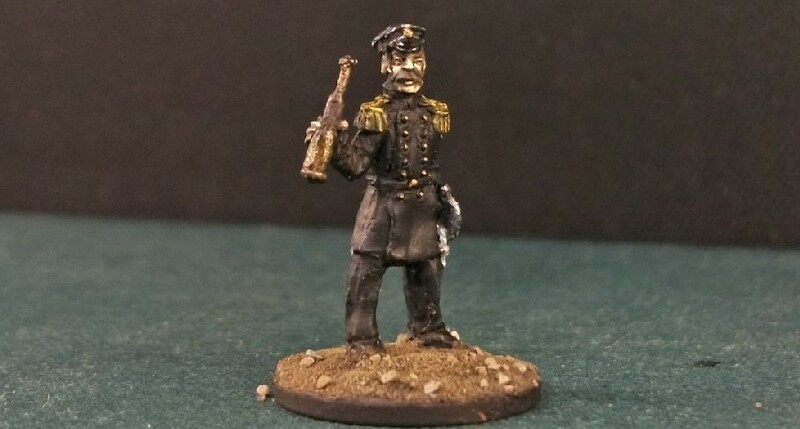 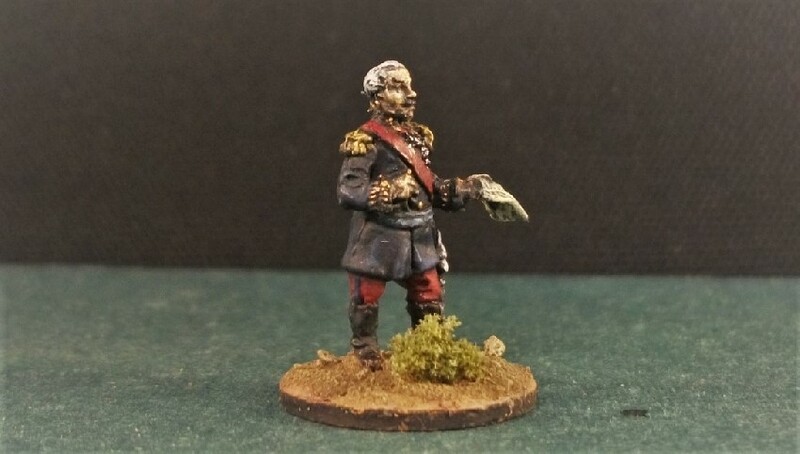 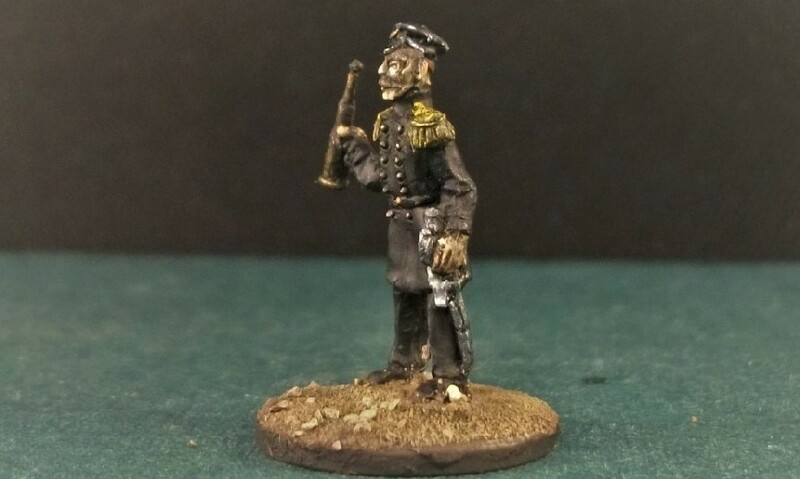 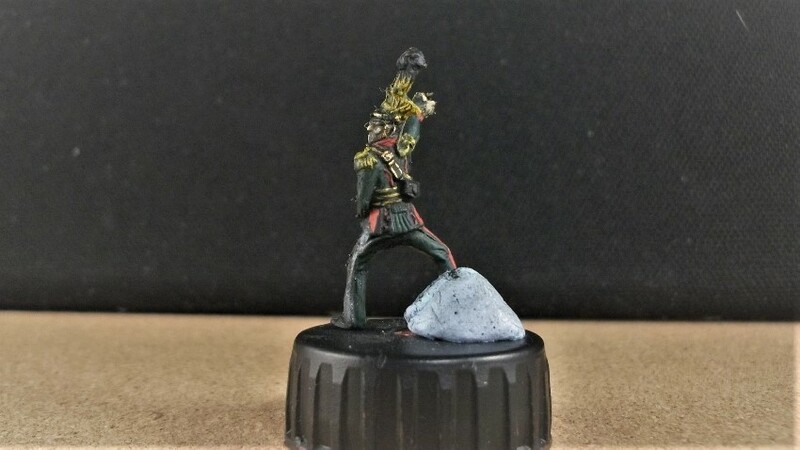 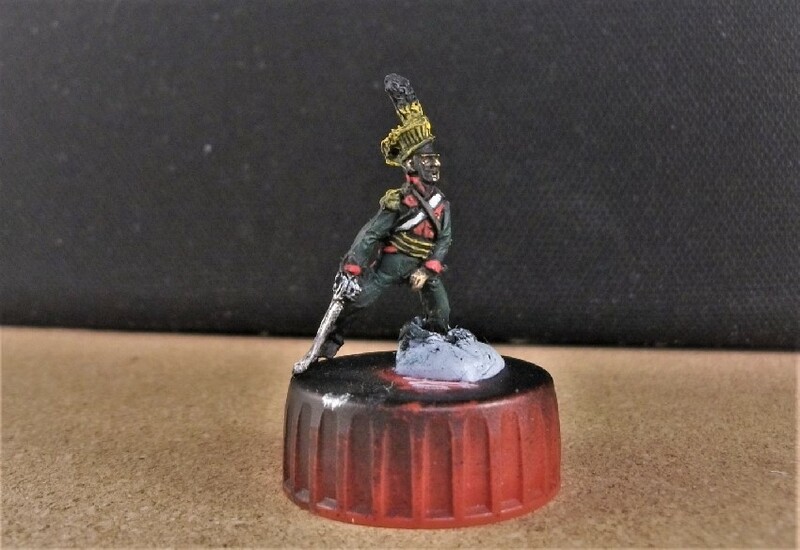 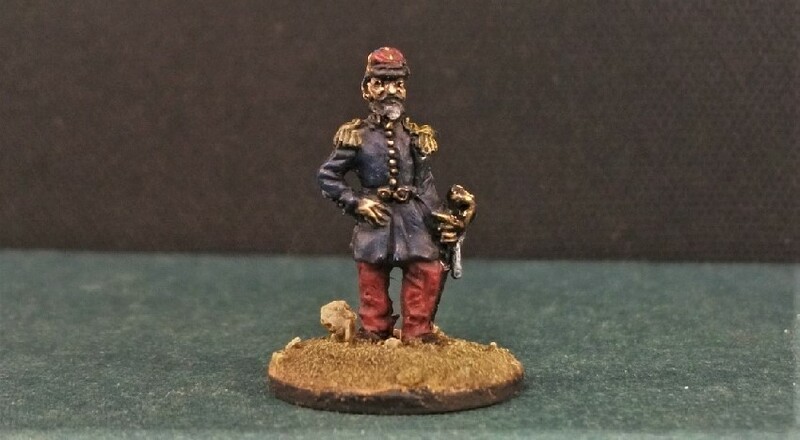 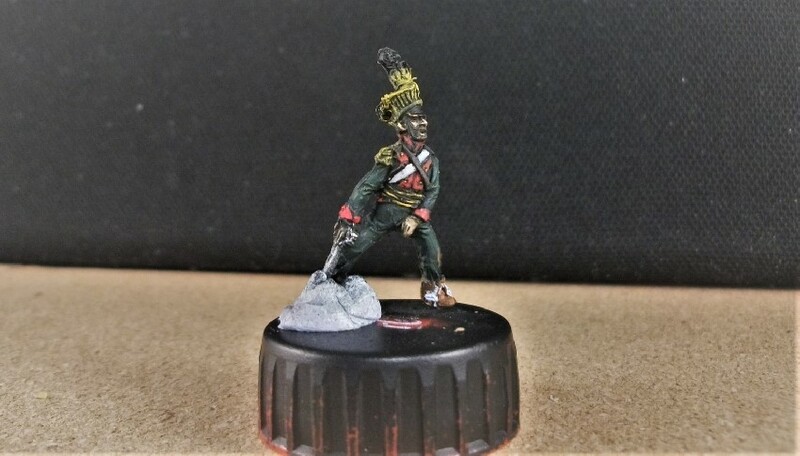 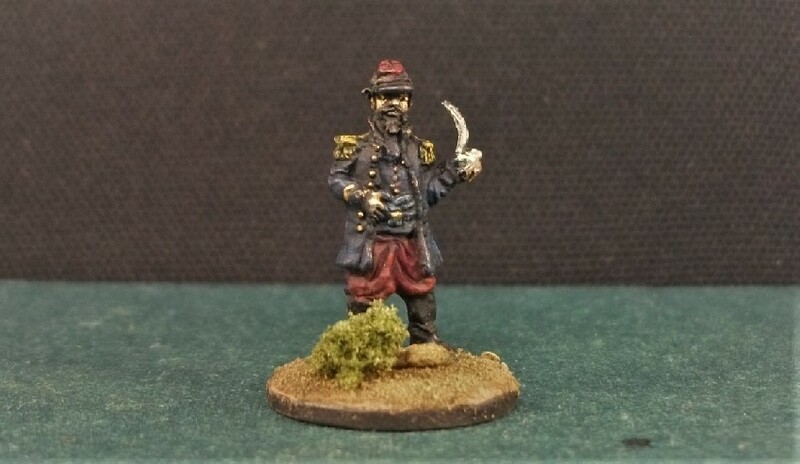 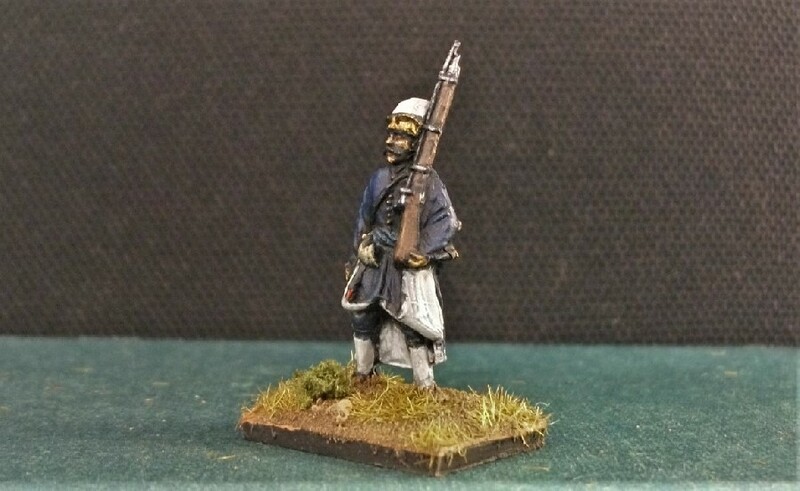 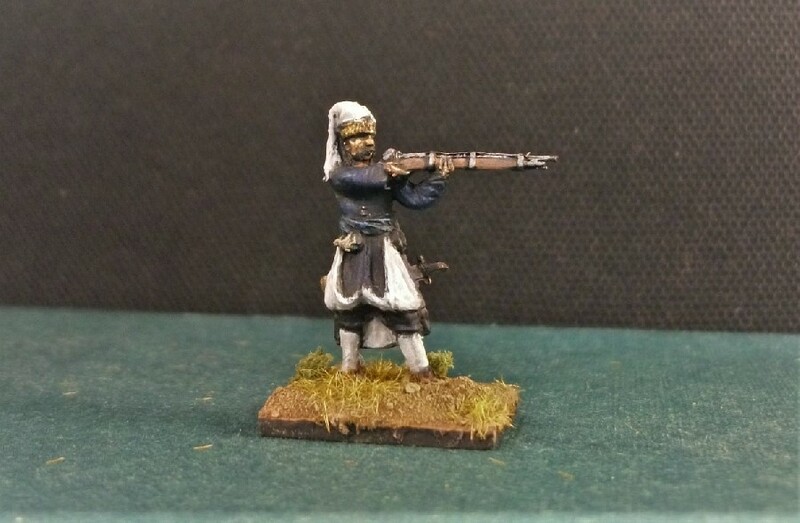 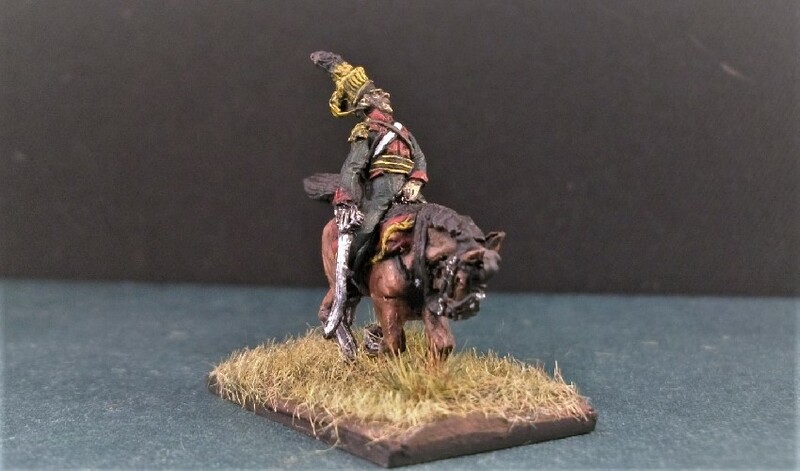 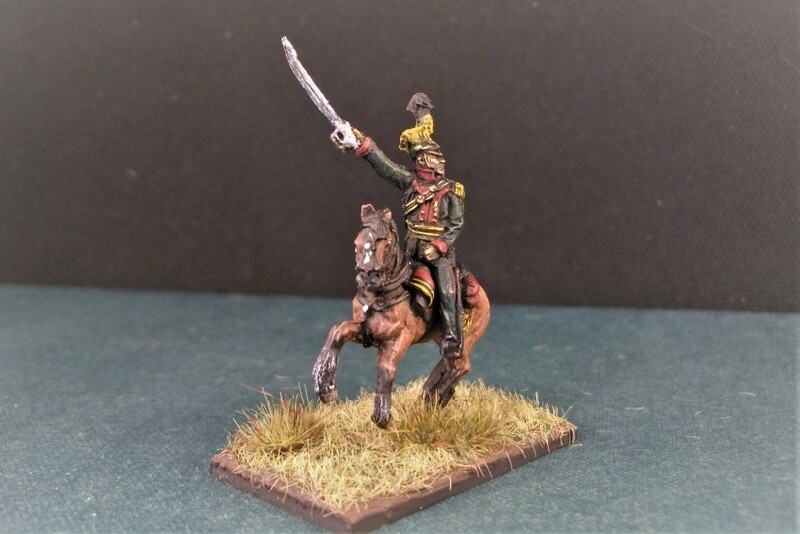 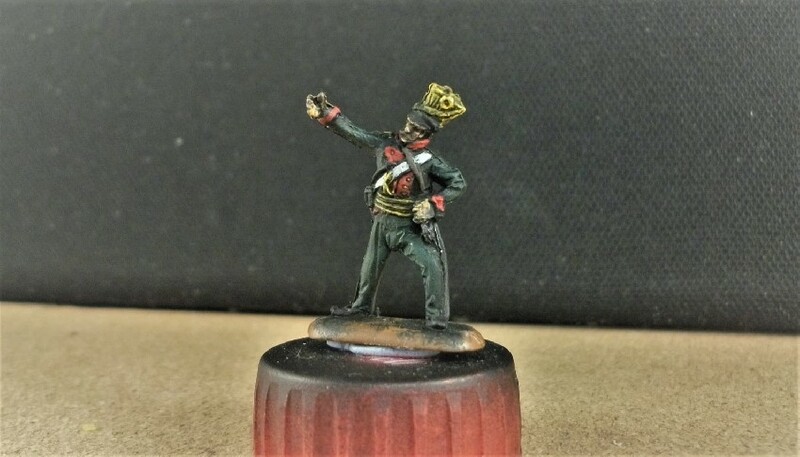 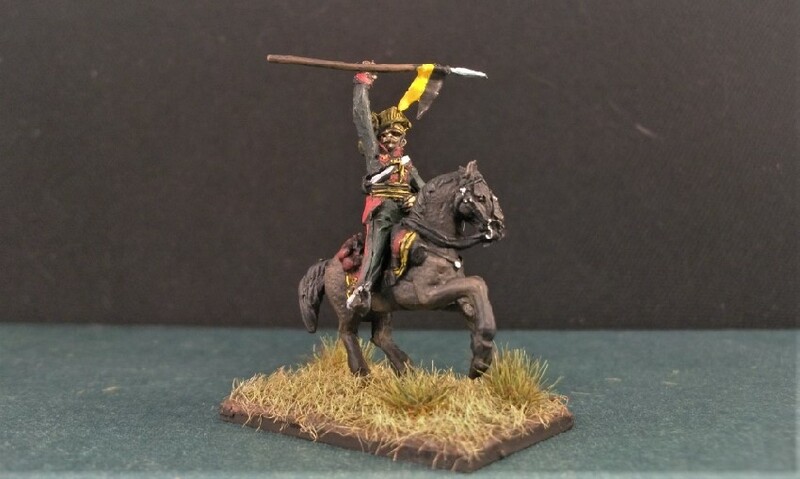 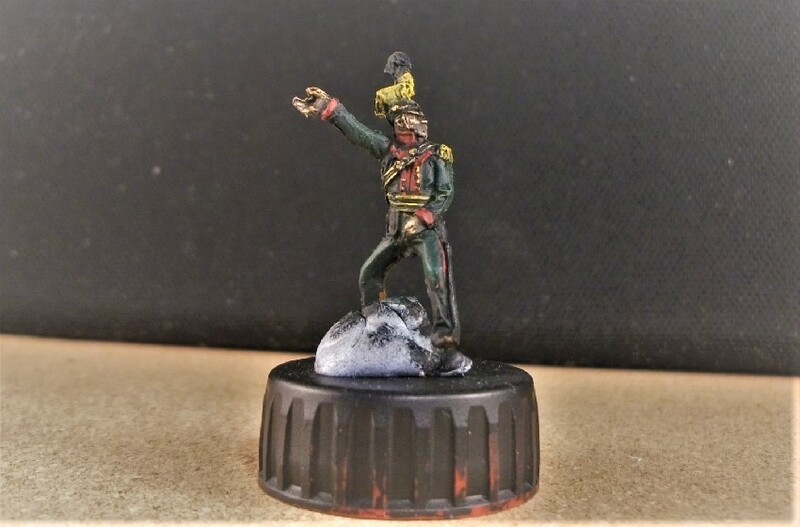 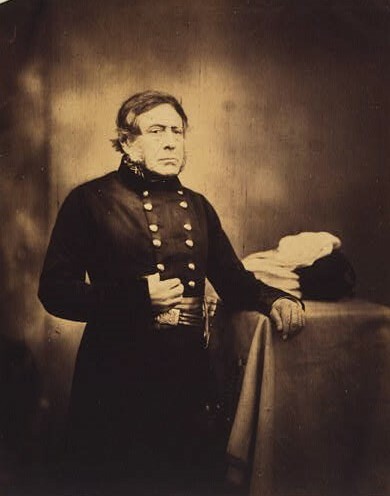 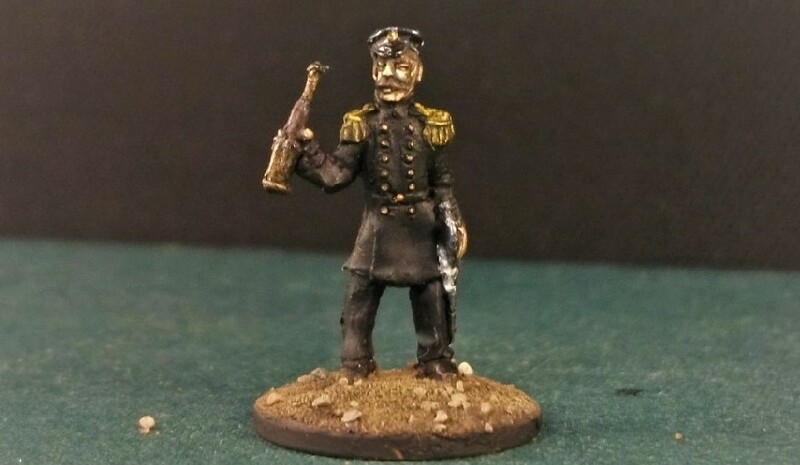 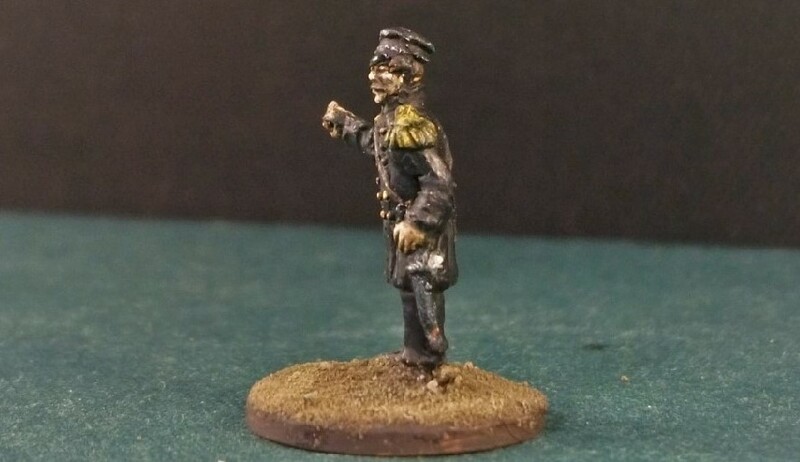 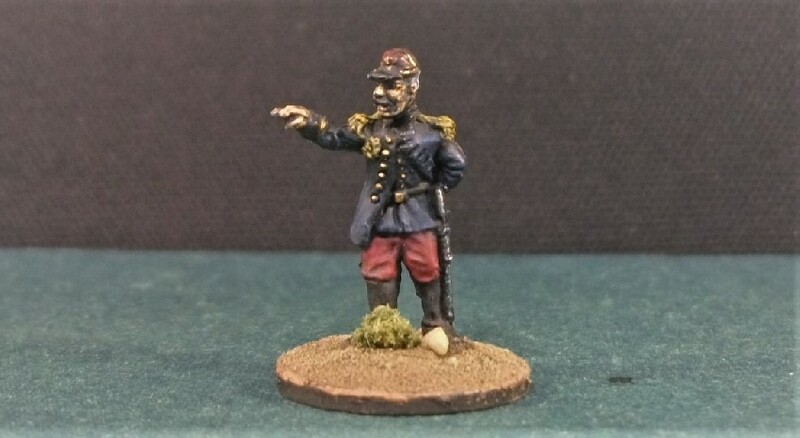 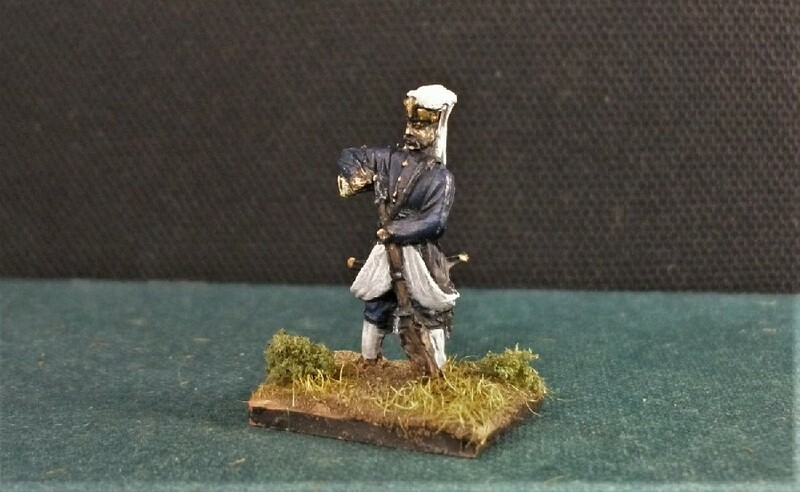 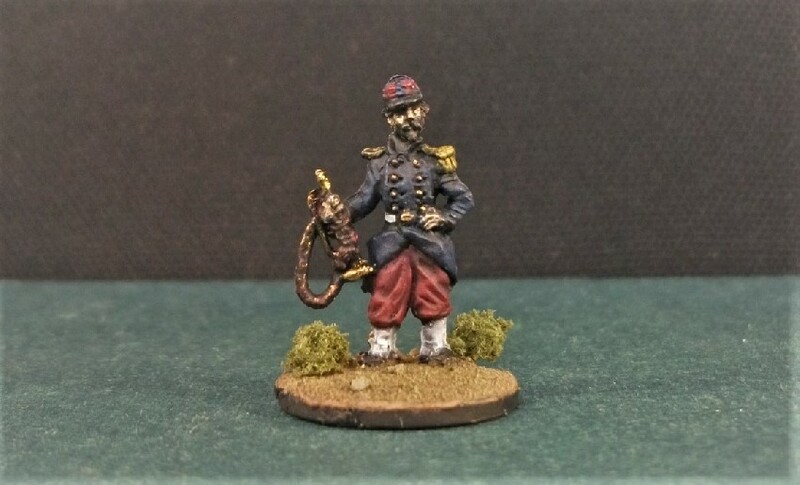 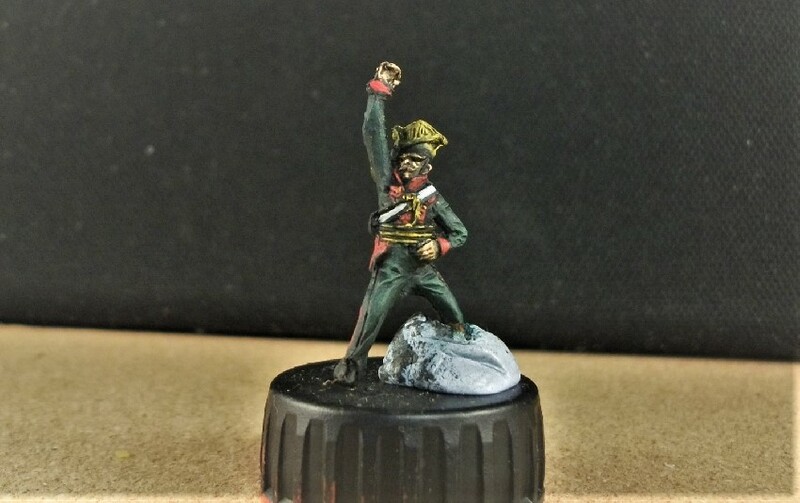 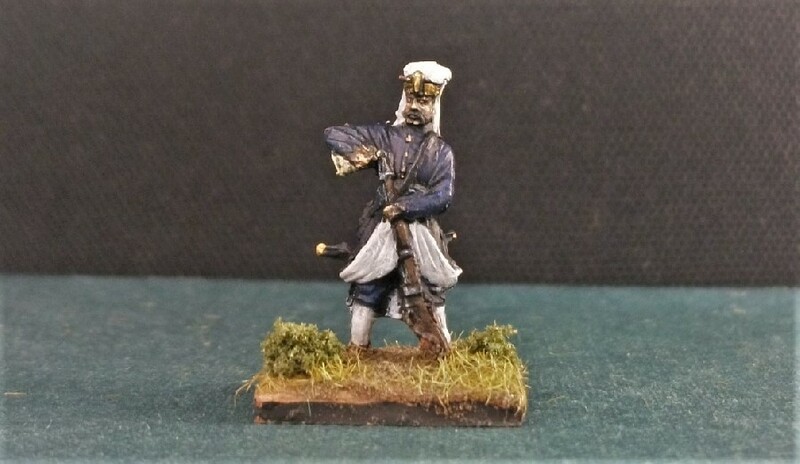 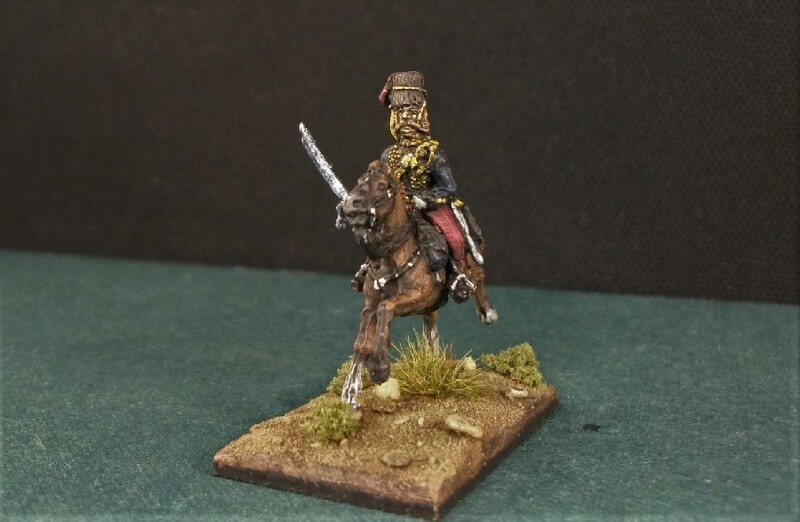 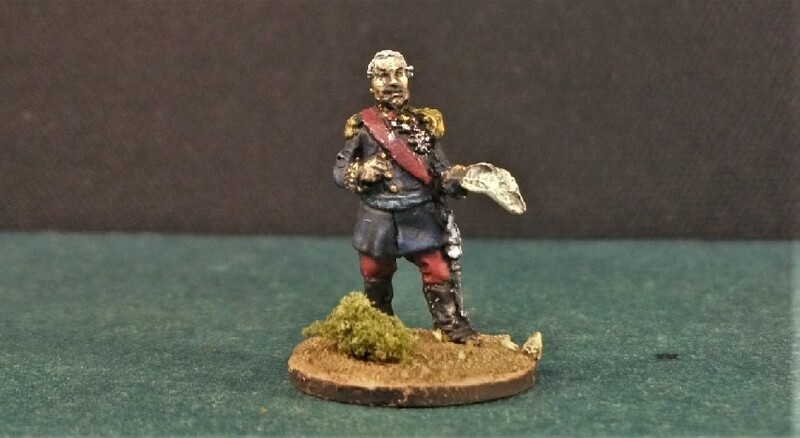 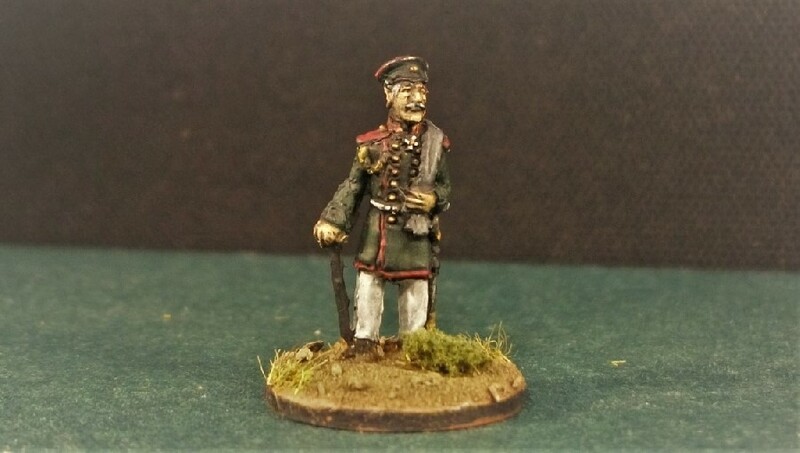 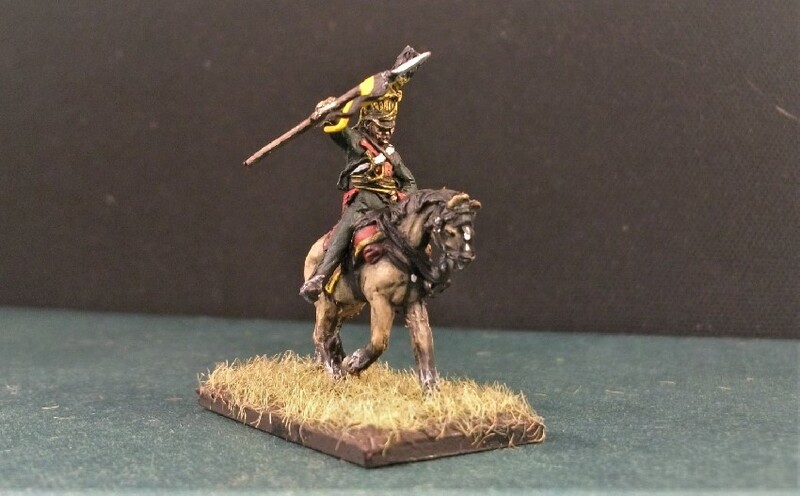 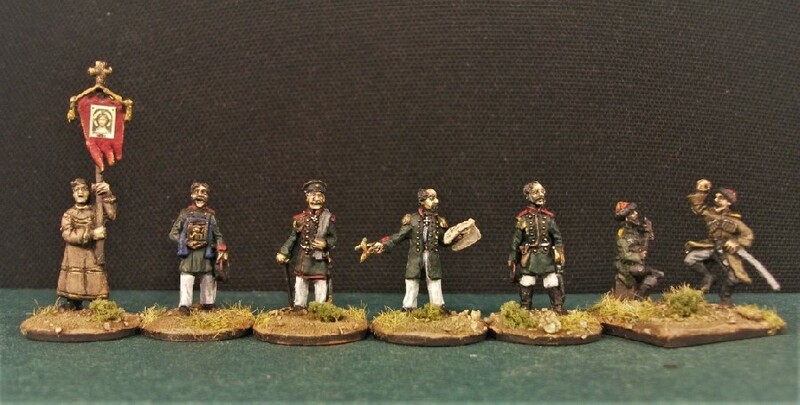 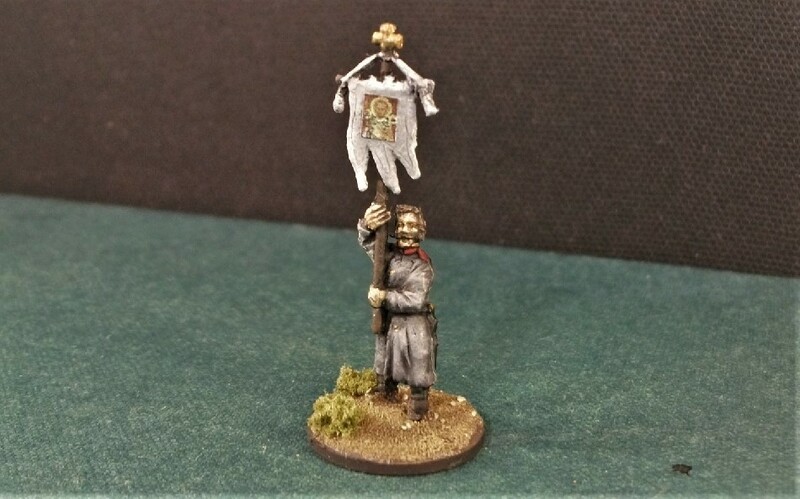 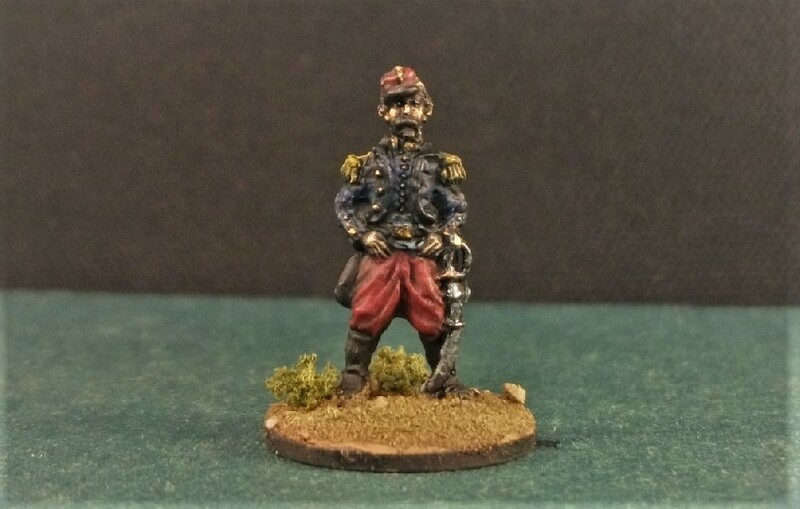 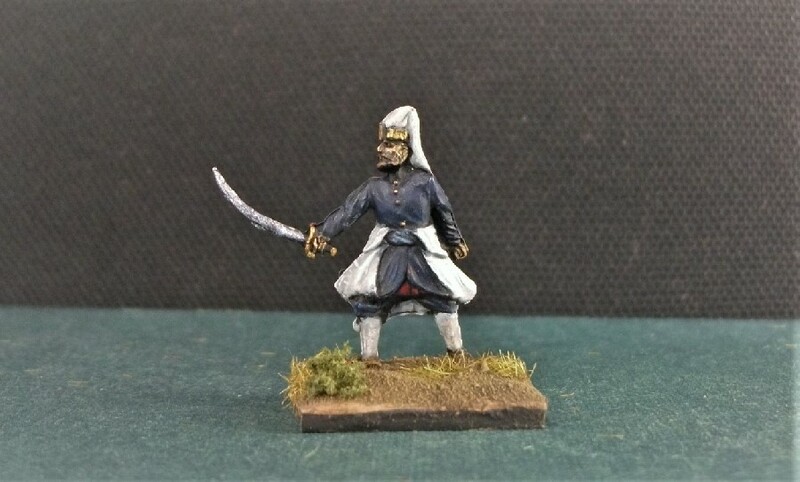 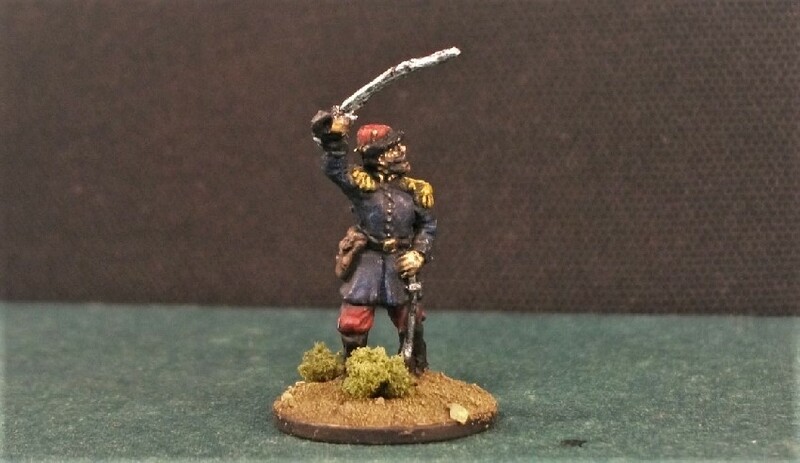 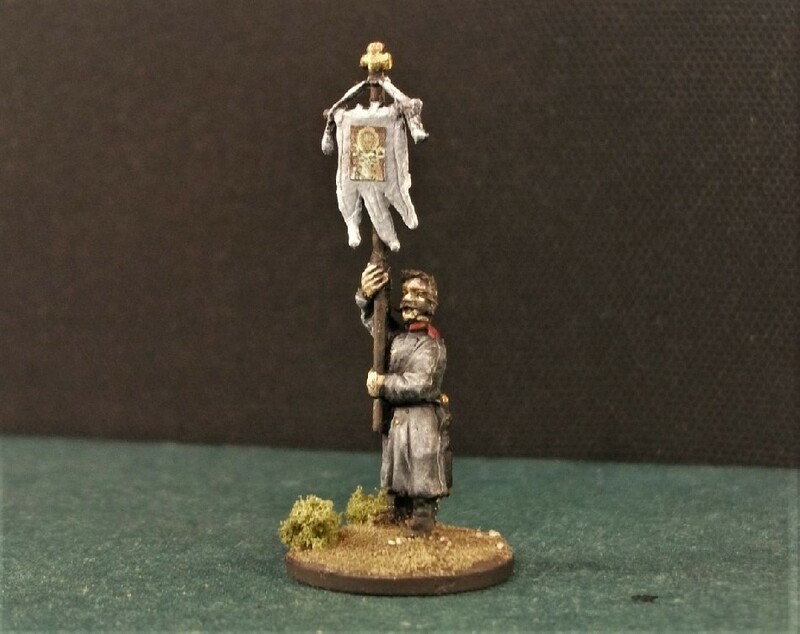 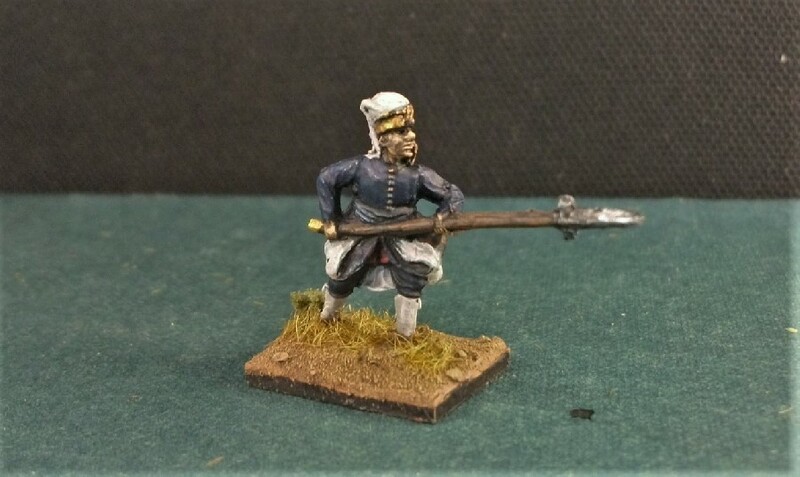 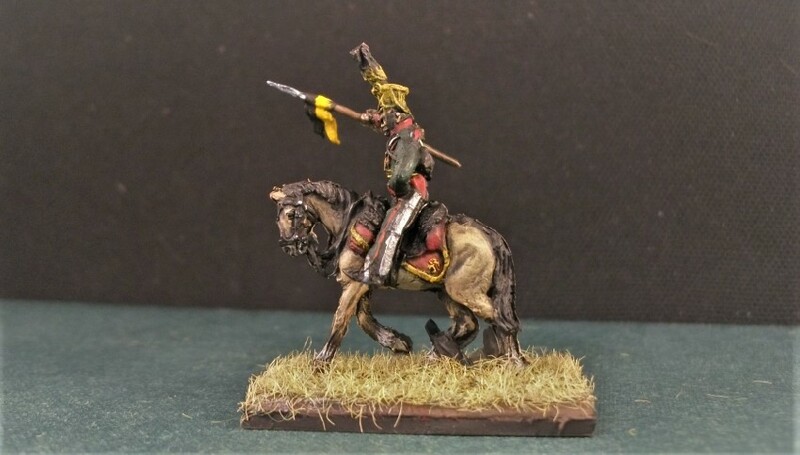 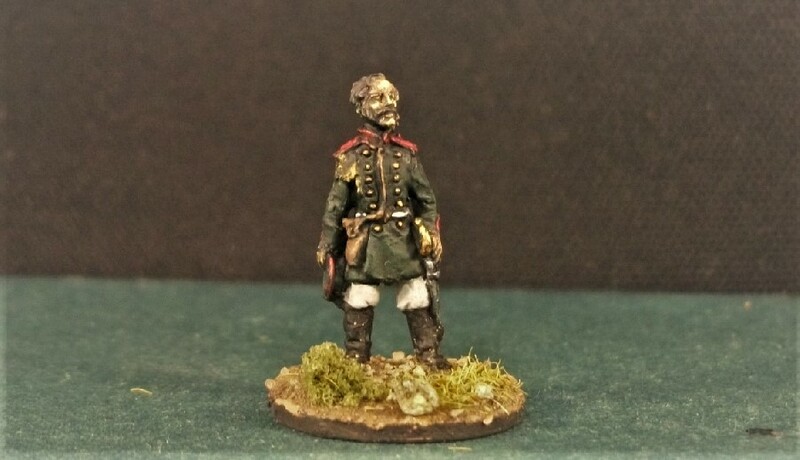 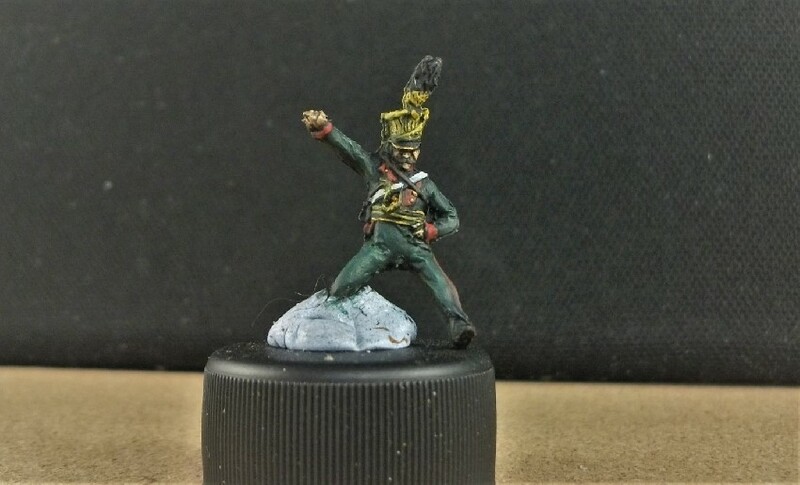 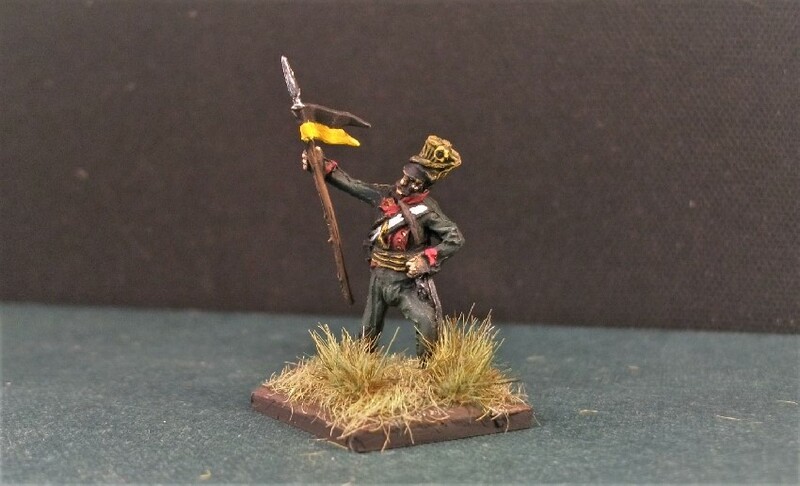 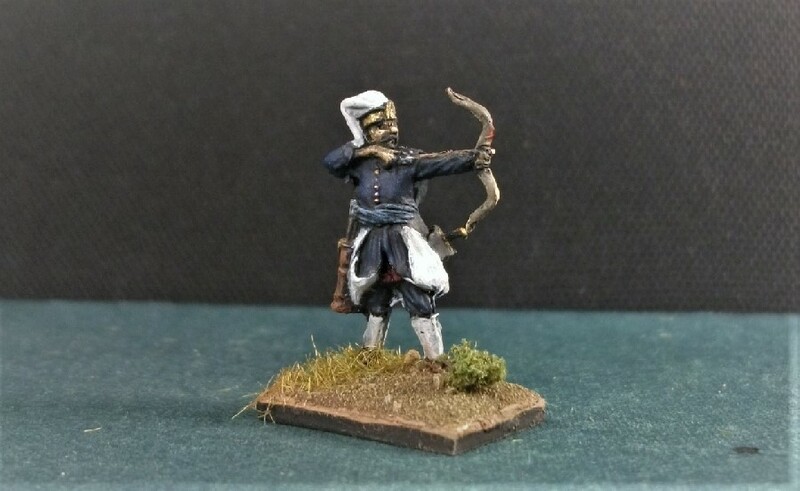 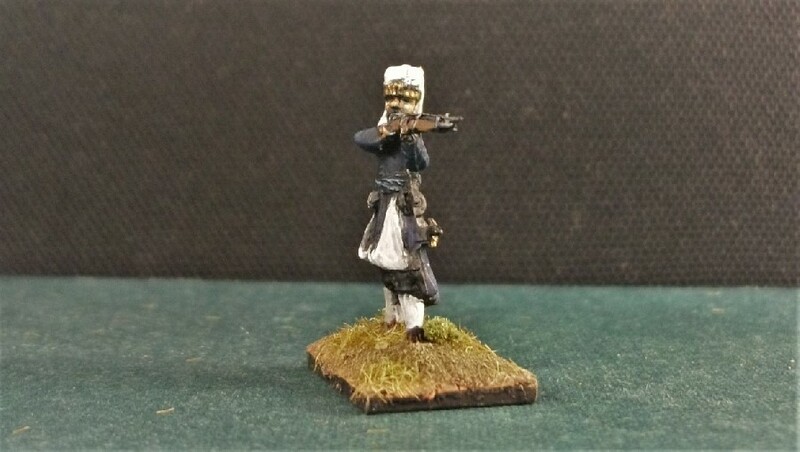 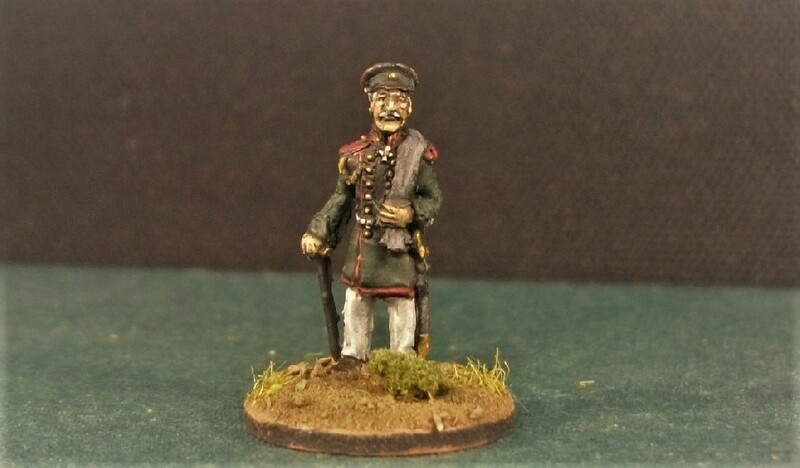 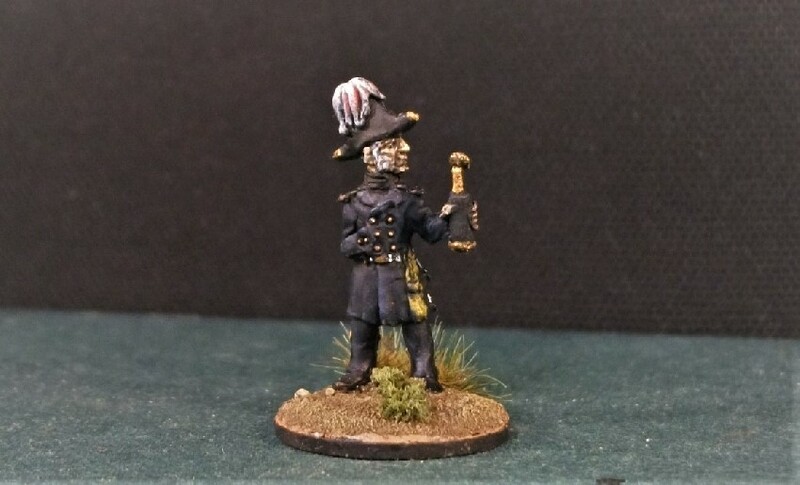 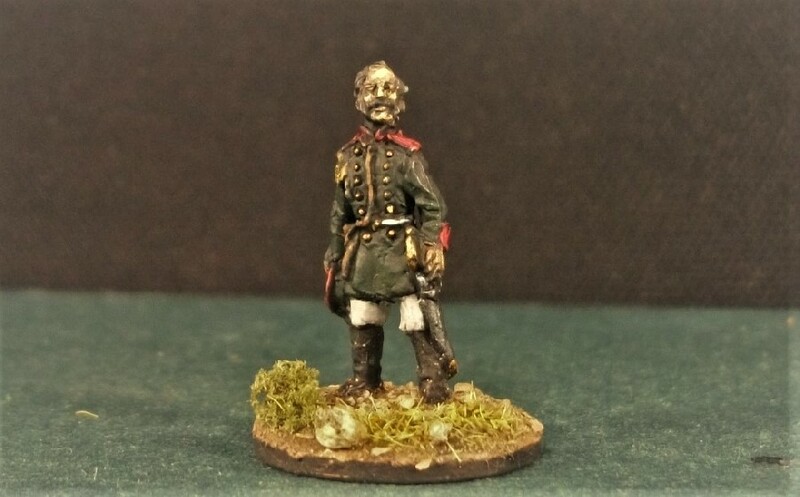 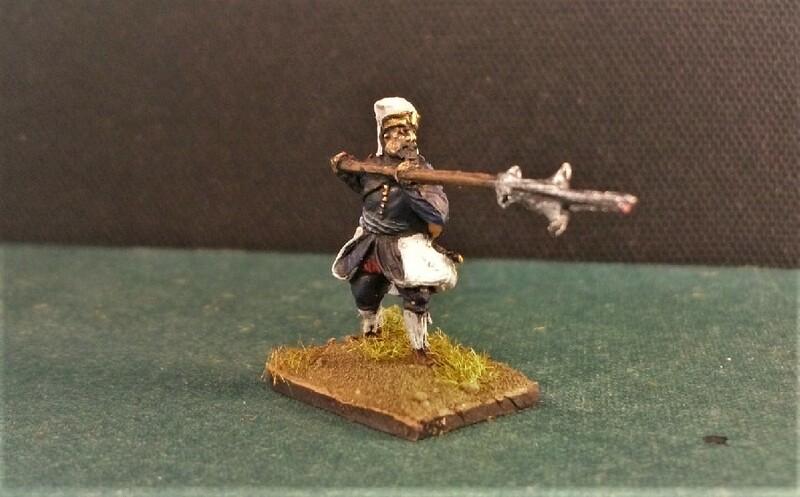 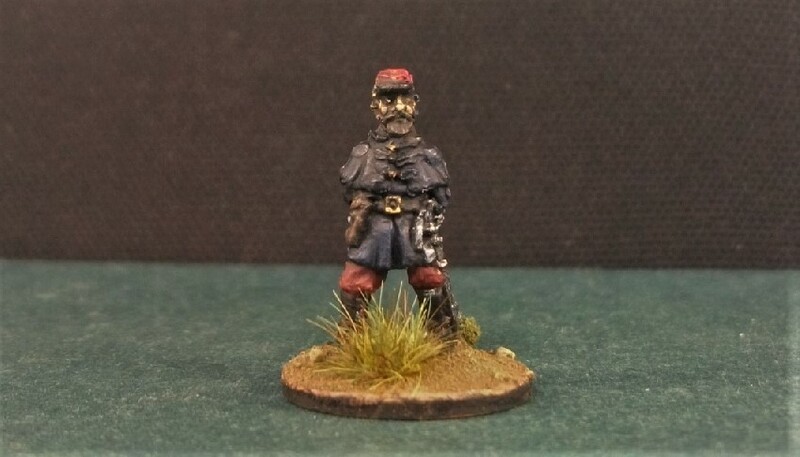 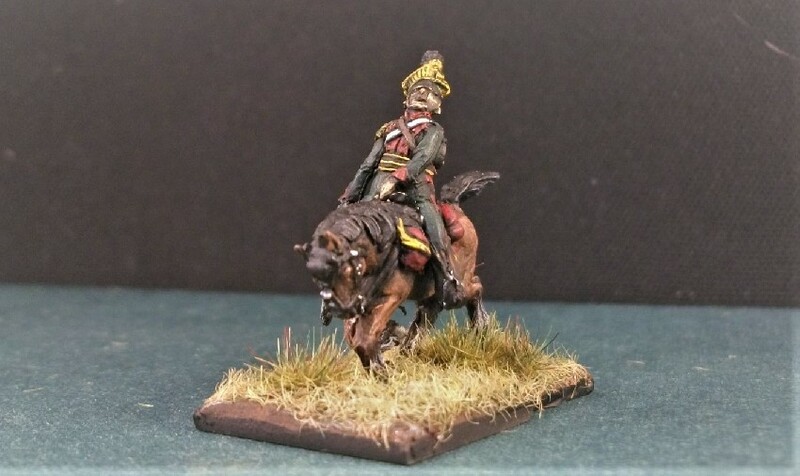 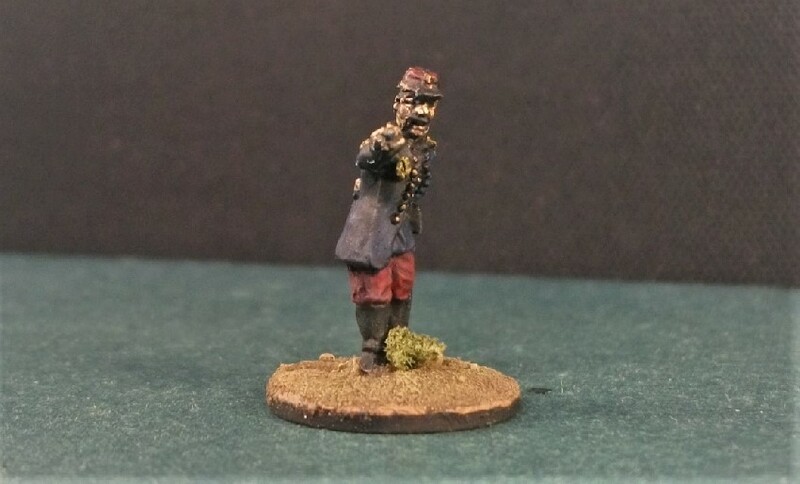 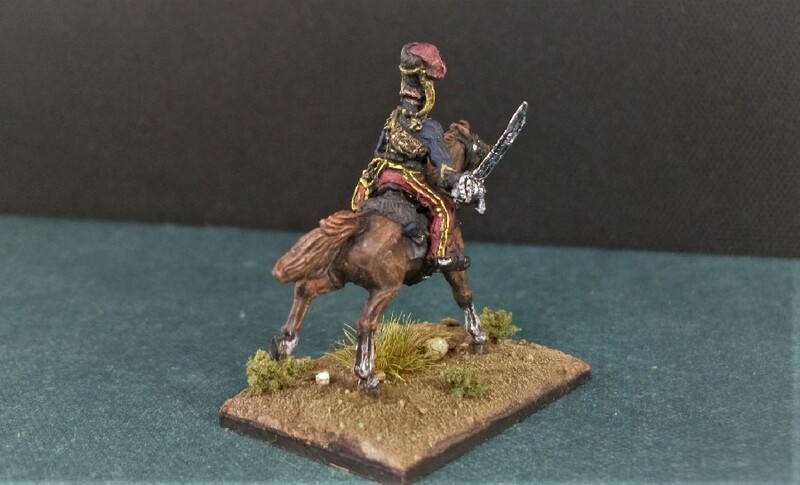 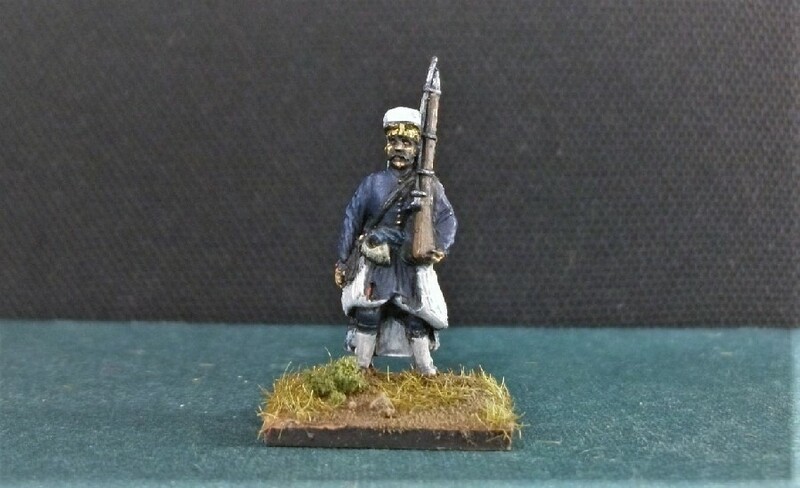 So, for regiment number 32 in the Napoleonic Cavalry Project I will be attempting the Austrian 1st Uhlan Regiment (Merveldt’s Uhlans) who, like all Austrian lancers, were made up of Polish men.